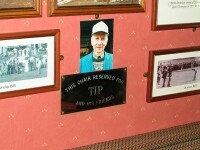 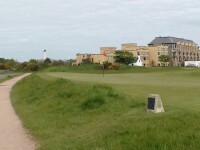 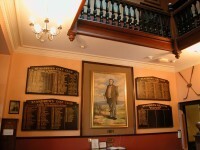 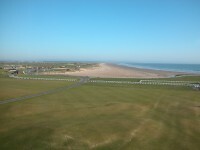 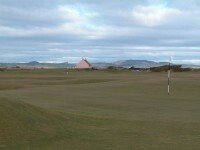 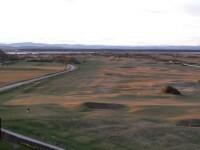 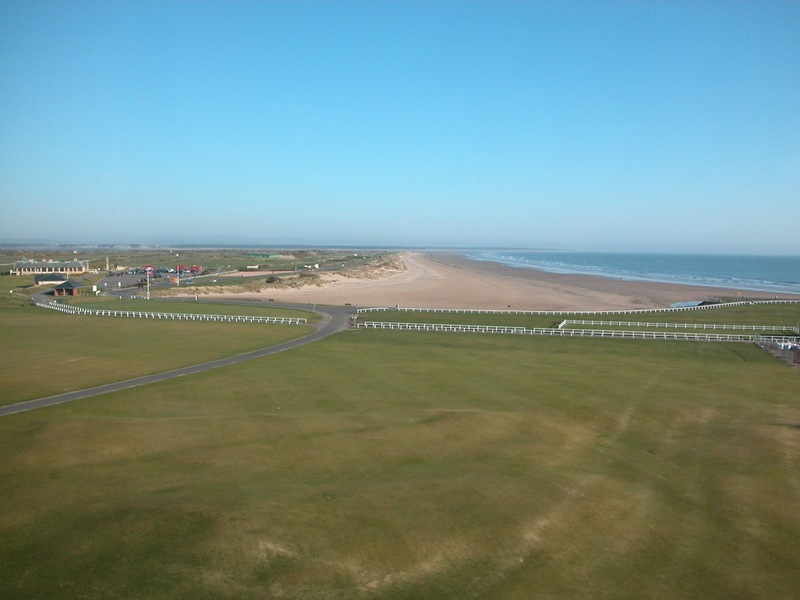 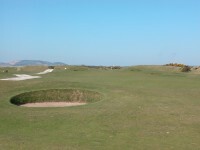 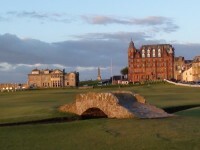 Are you looking for a quote for an Old Course tee time package? 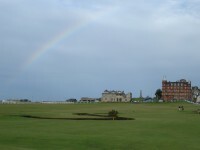 Hidden Links can pair you up with what’s available and you may find that we can do it for less than you might think. 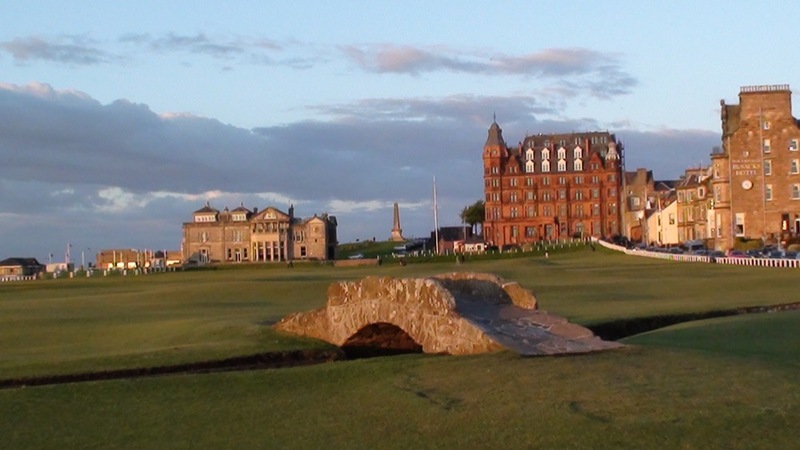 For a no-pressure, no-obligation proposal, simply submit our popular “Tour Fitting” page, which will also allow us to provide the most customized proposal and quote in the industry! 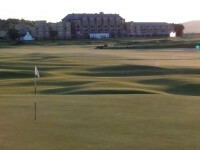 Or, just click on the “Tour Fitting” (sm) badge below! 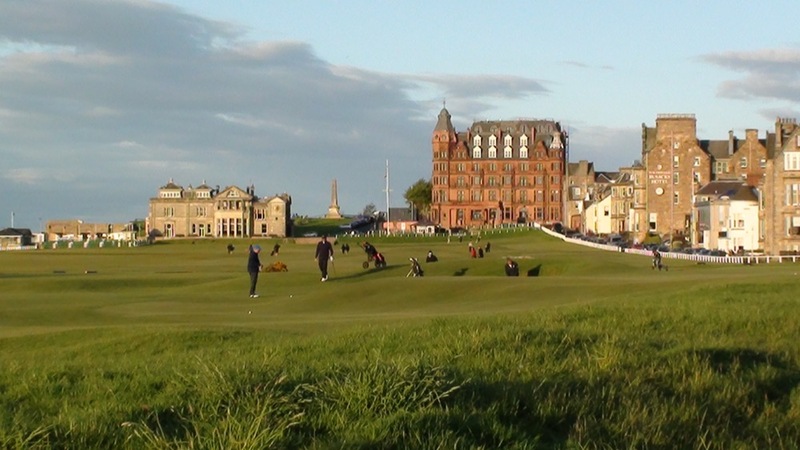 What you will receive is a customized, day-by-day itinerary with a specific quote and a list of inclusions that includes a round on the Old Course at St. Andrews. 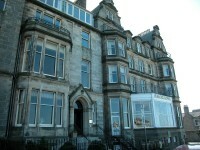 No sales pressure, no mandatory phone calls, and of course no obligation. 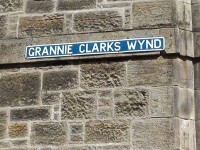 Just good information! 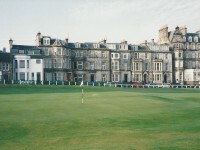 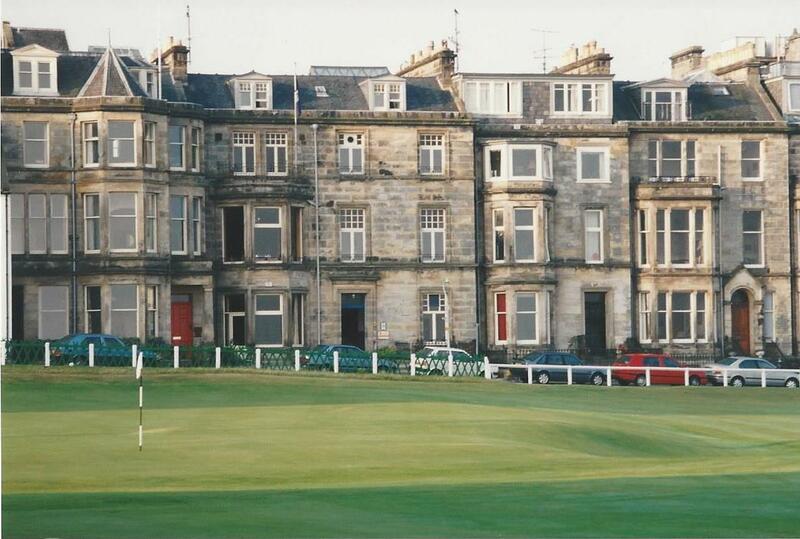 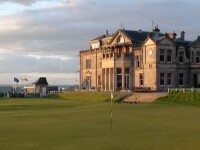 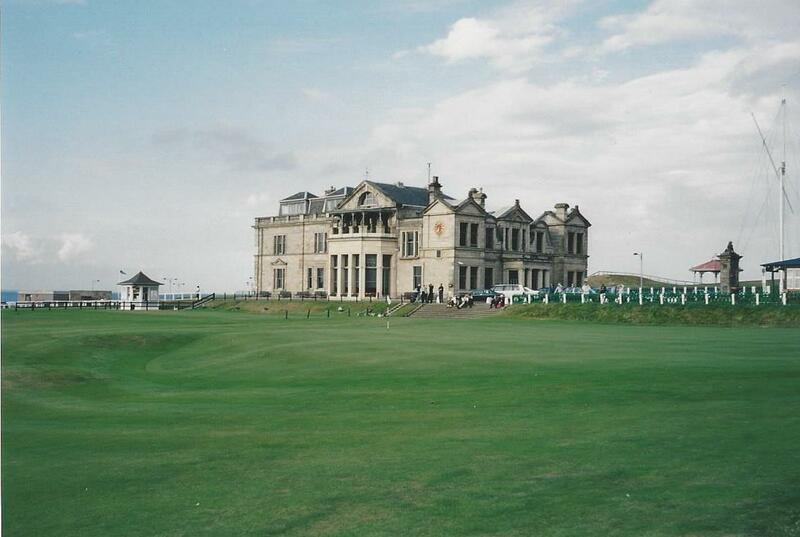 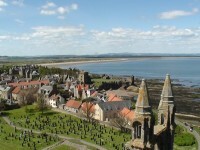 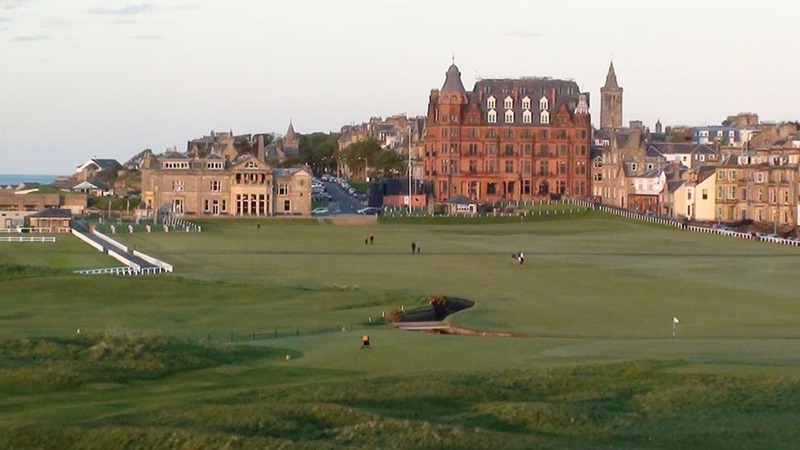 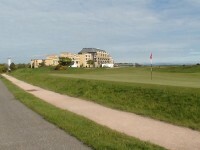 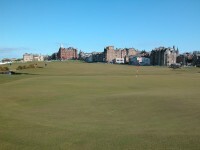 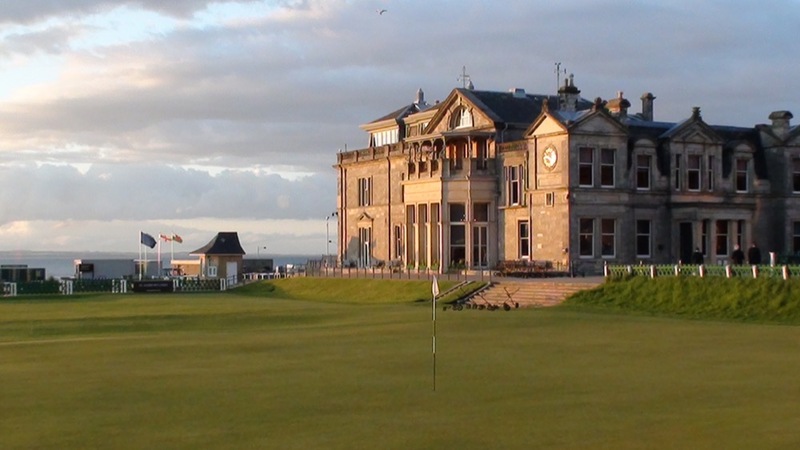 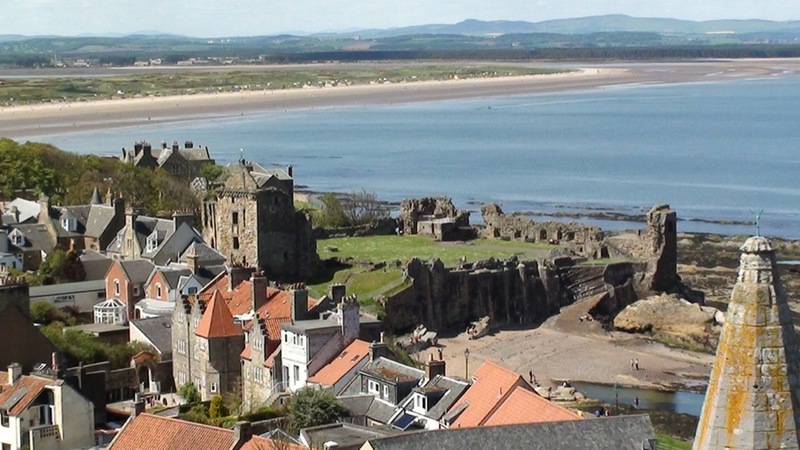 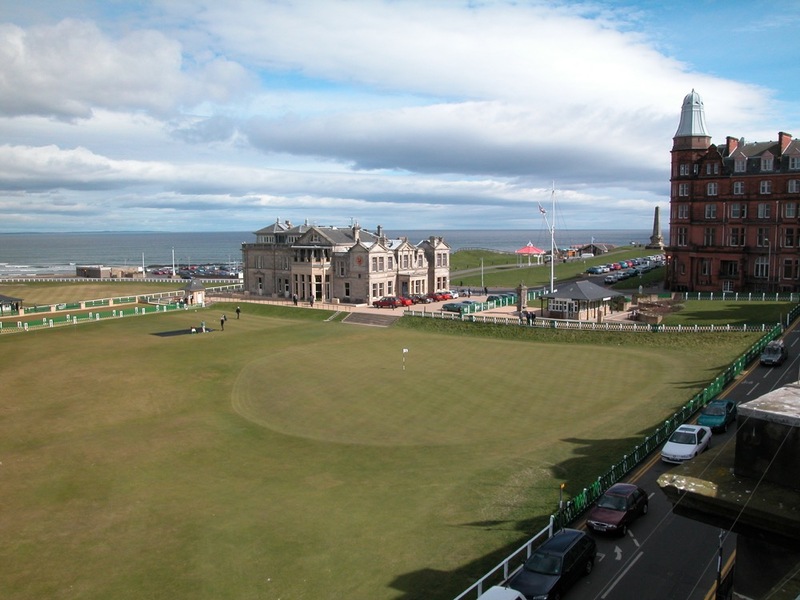 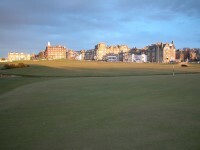 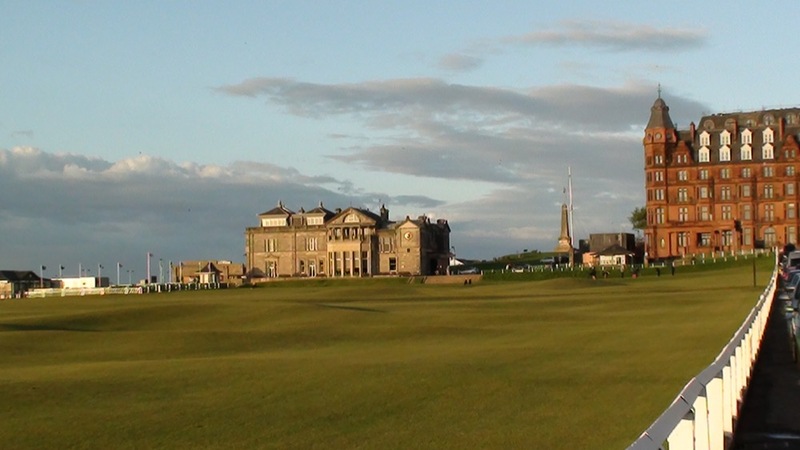 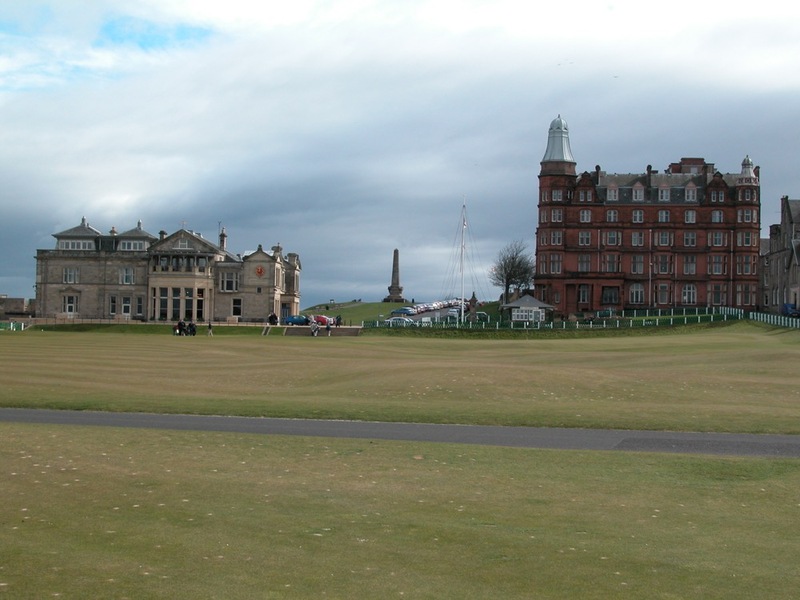 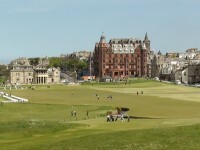 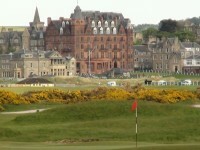 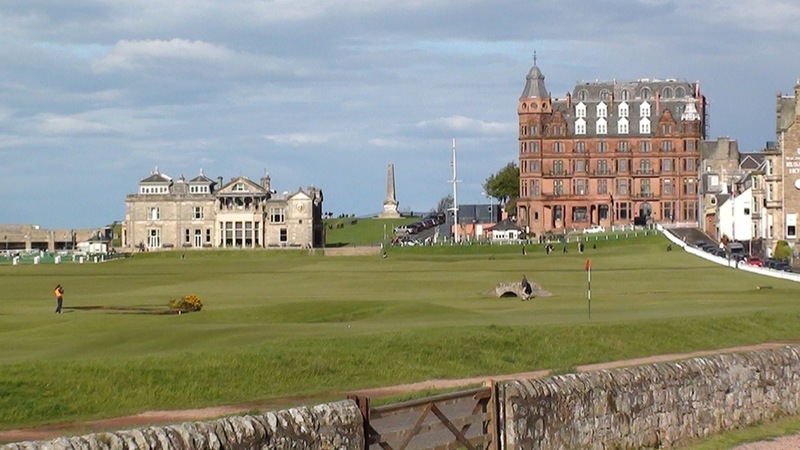 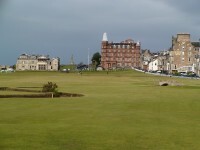 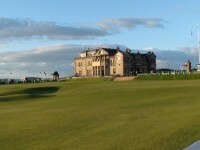 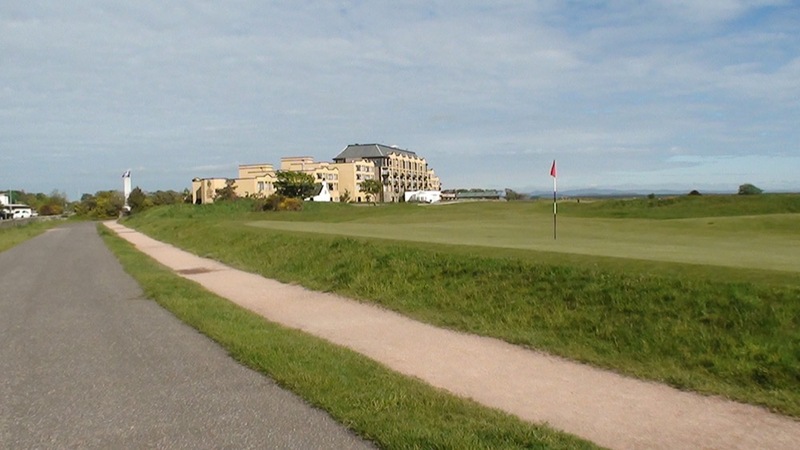 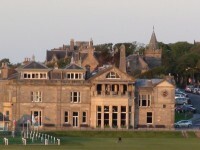 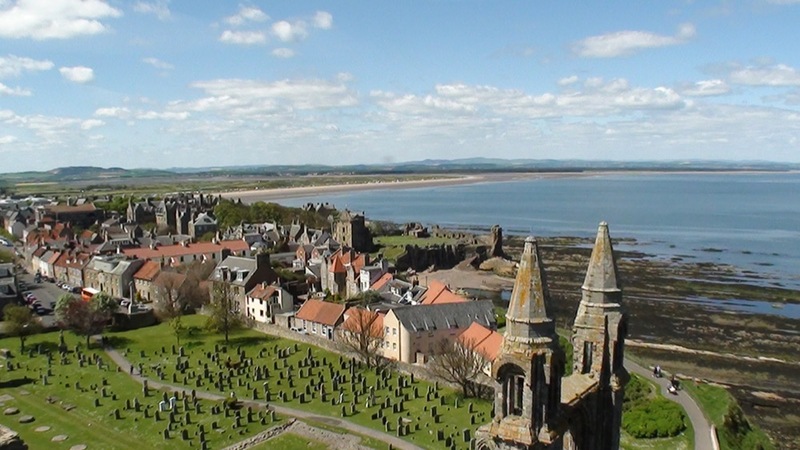 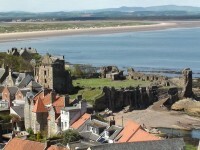 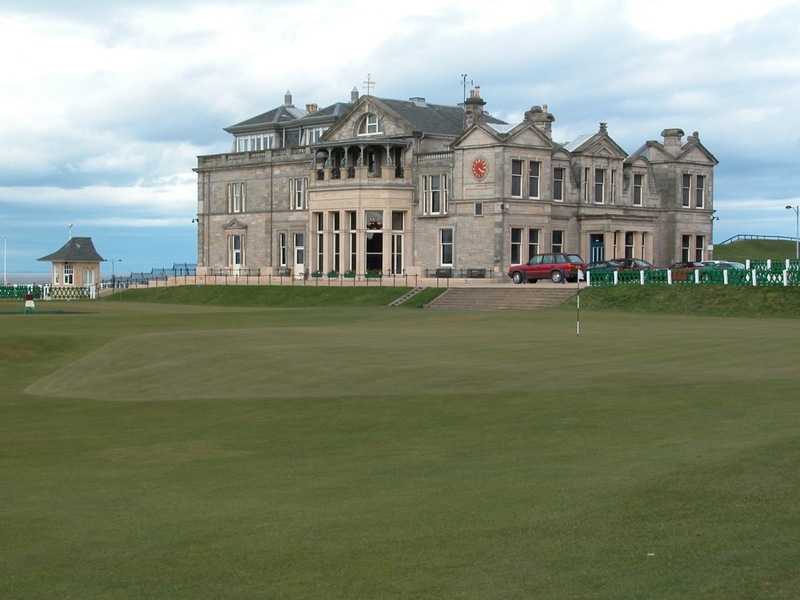 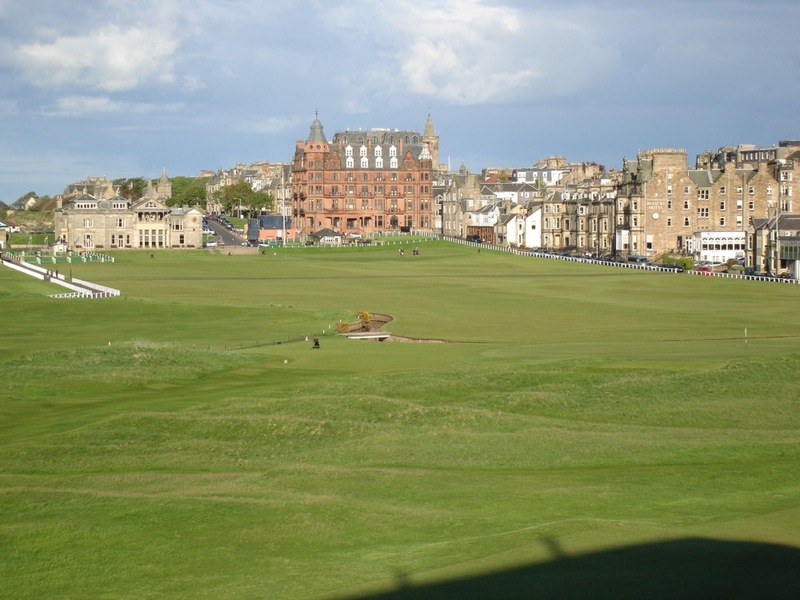 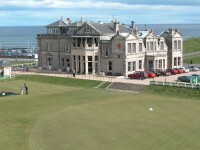 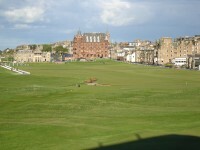 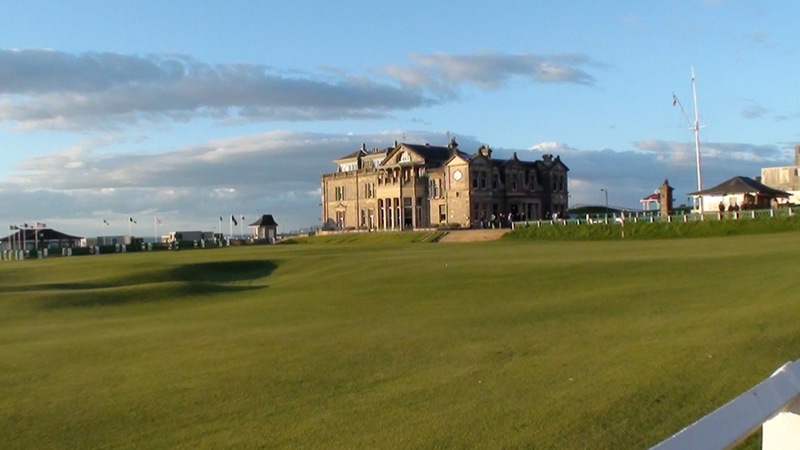 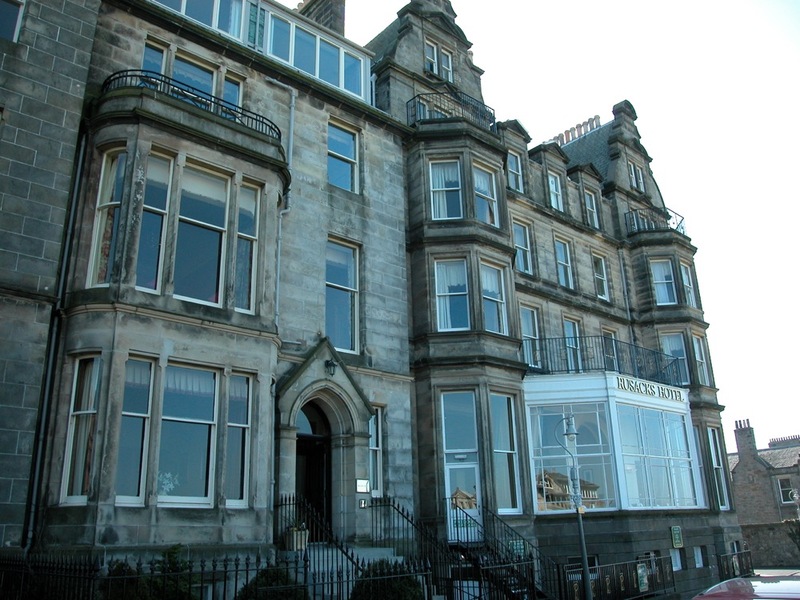 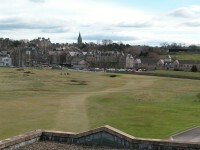 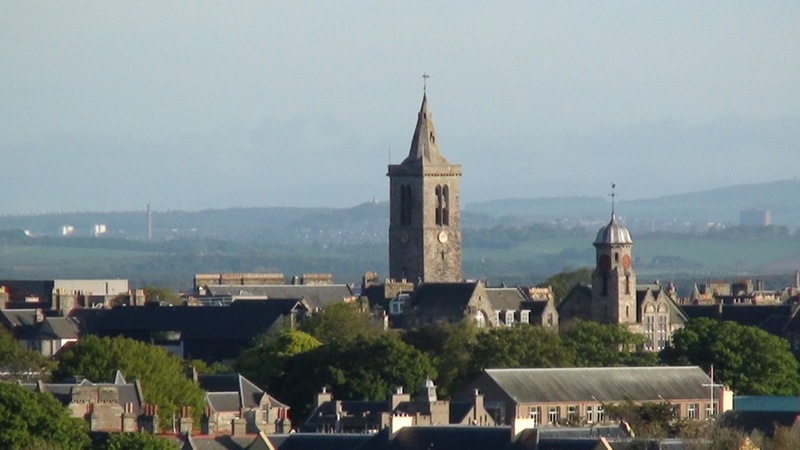 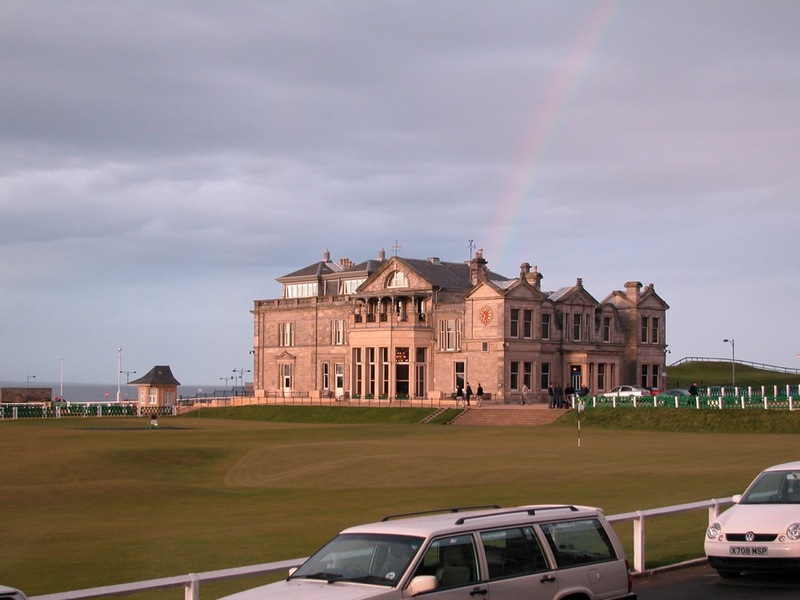 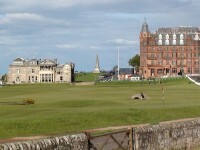 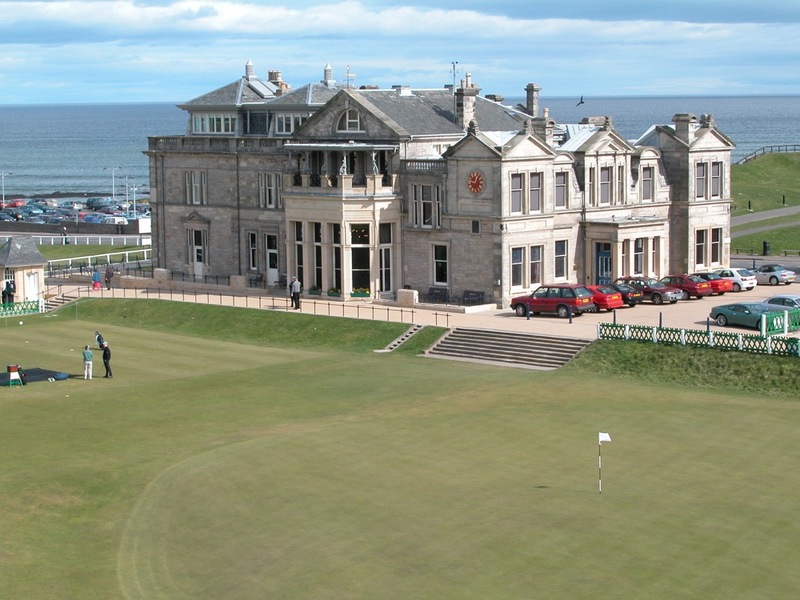 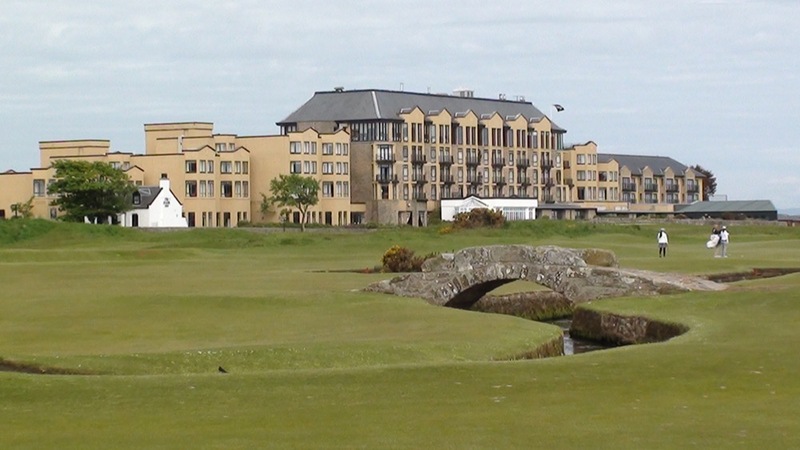 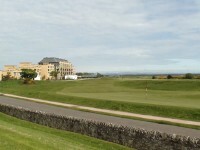 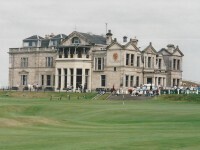 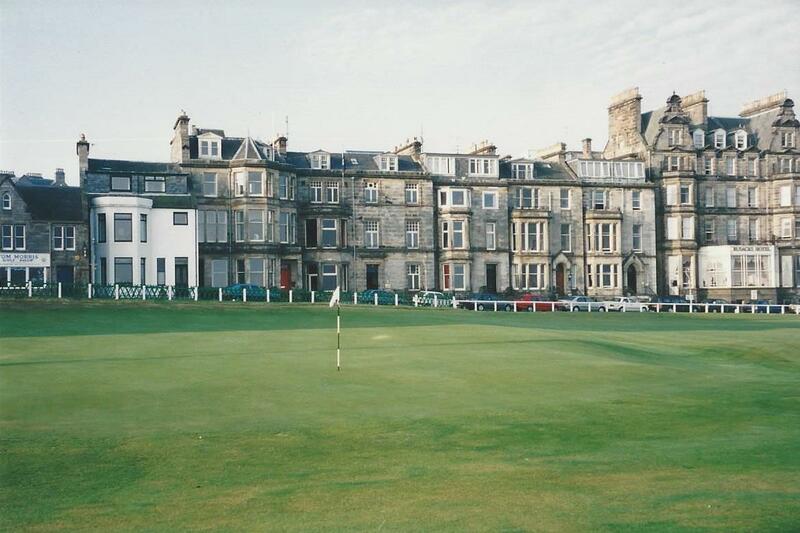 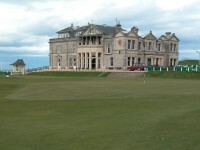 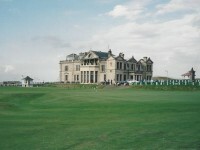 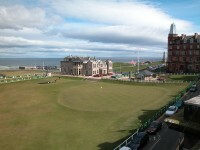 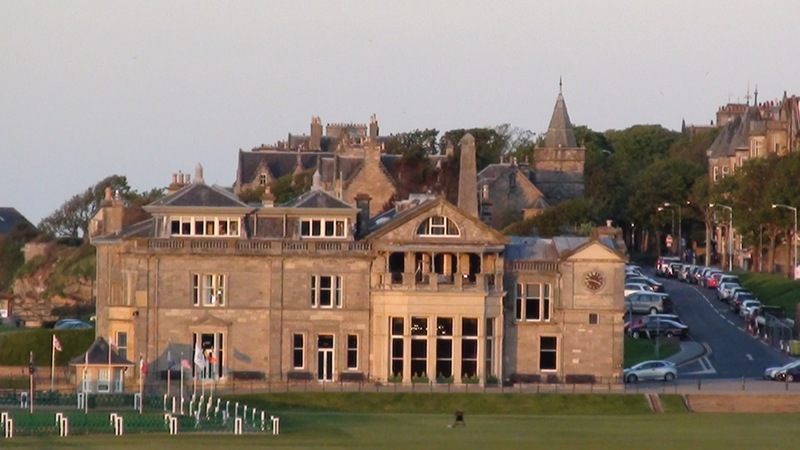 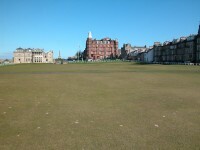 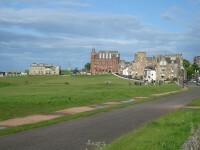 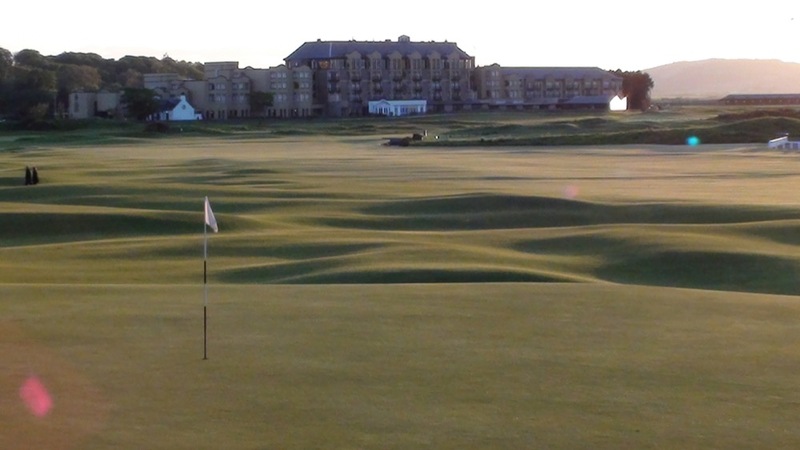 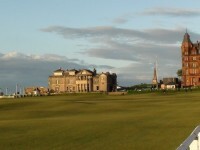 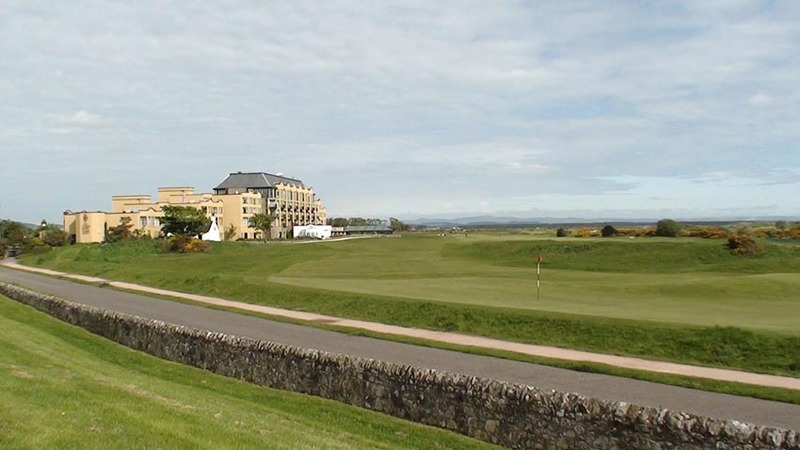 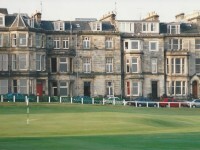 Click Here to Start Planning Your St. Andrews Old Course Golf Package! 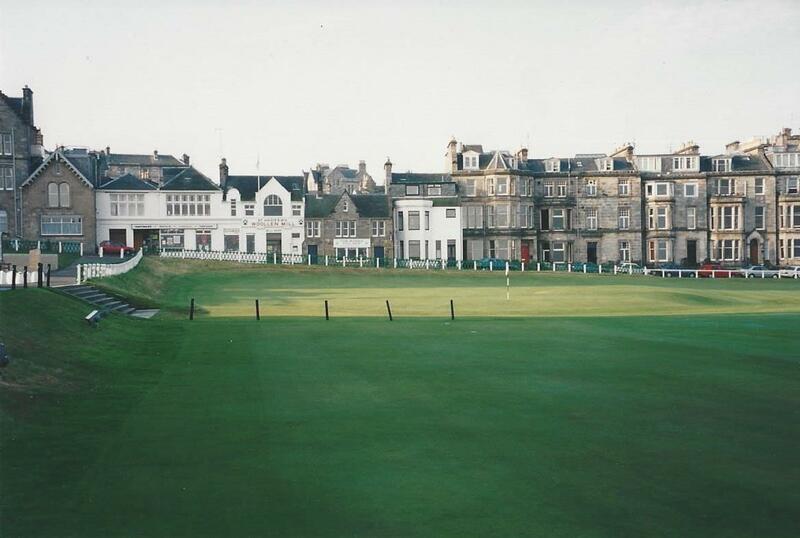 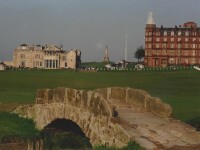 The Old Course at St. Andrews in Scotland—the famous Home of Golf and likely the one course in the world that every golfer wants to play the most! 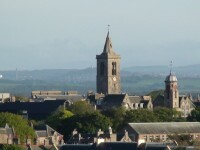 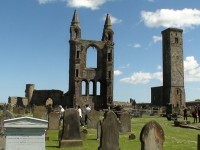 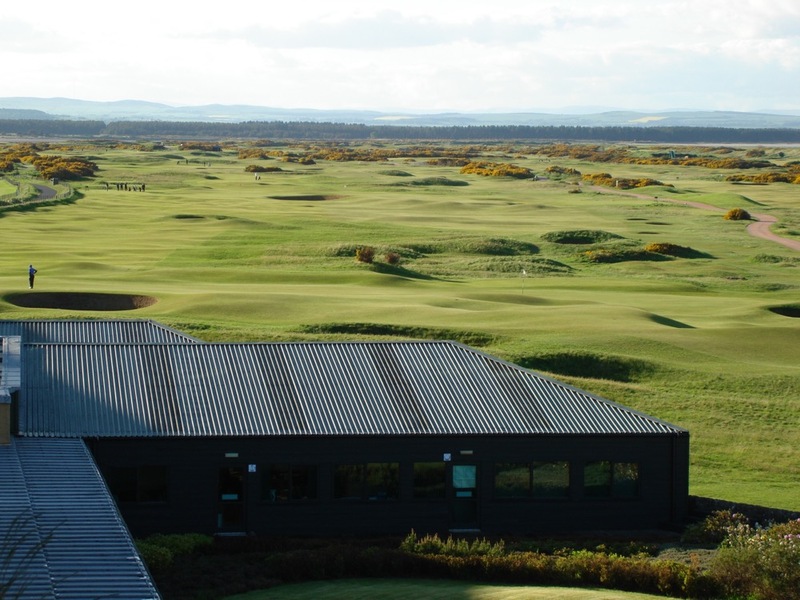 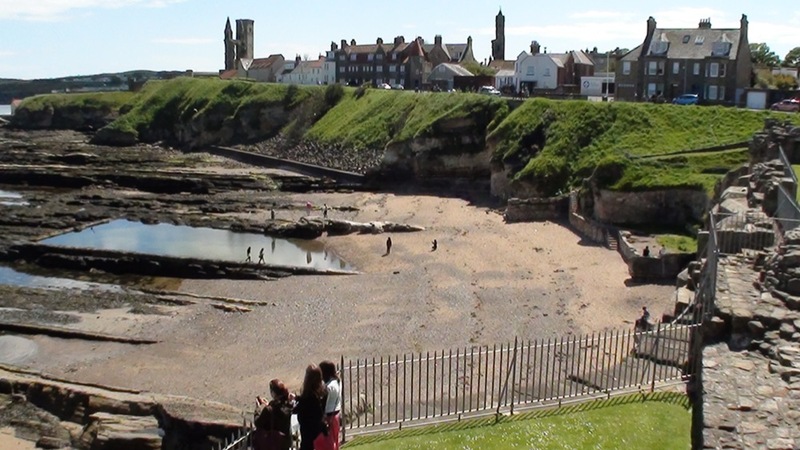 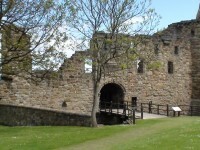 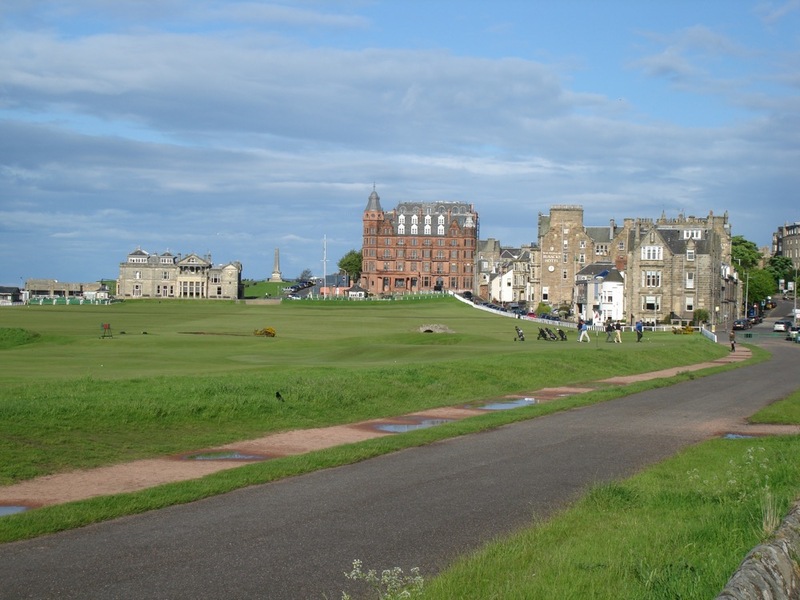 Let Hidden Links plan your Scotland golf tour and we’ll help you get the most out of your St. Andrews Scotland experience. 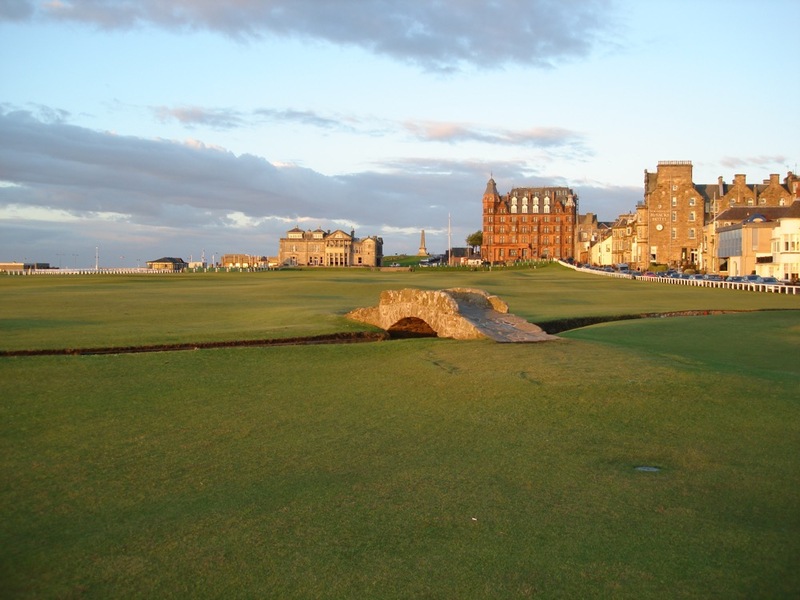 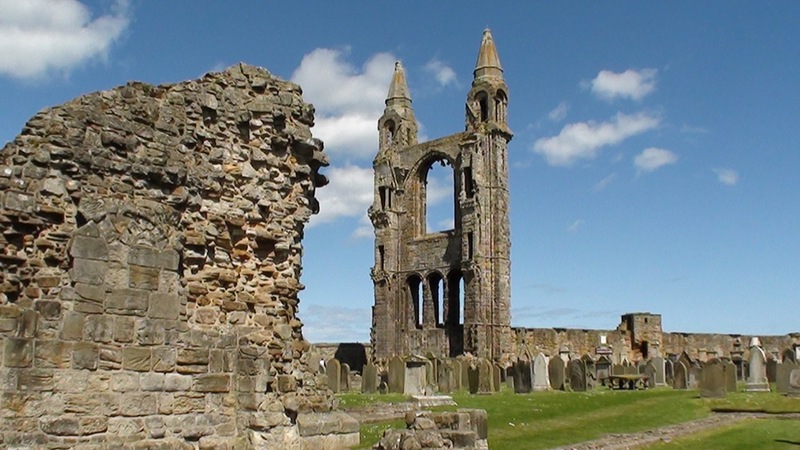 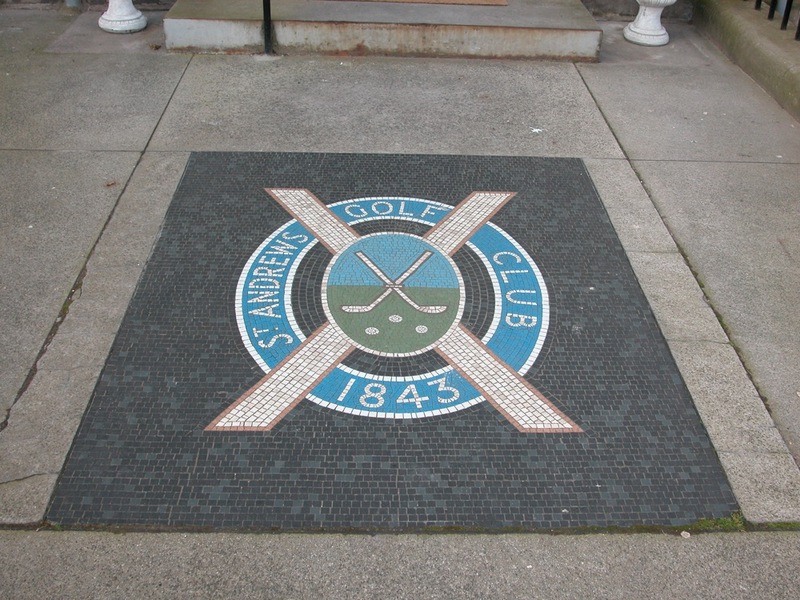 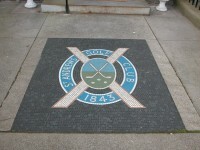 It starts with the Old Course at St. Andrews itself and savor every step of the way as you walk around the old links past the same hazards and features that have challenged golfers in Scotland for almost 700 years! 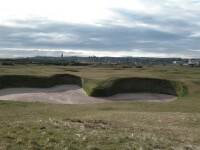 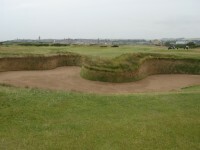 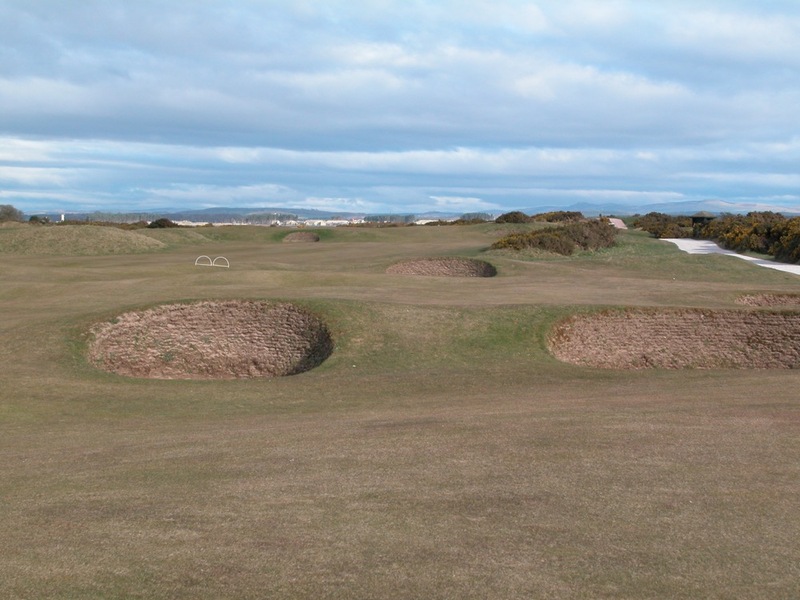 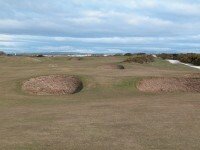 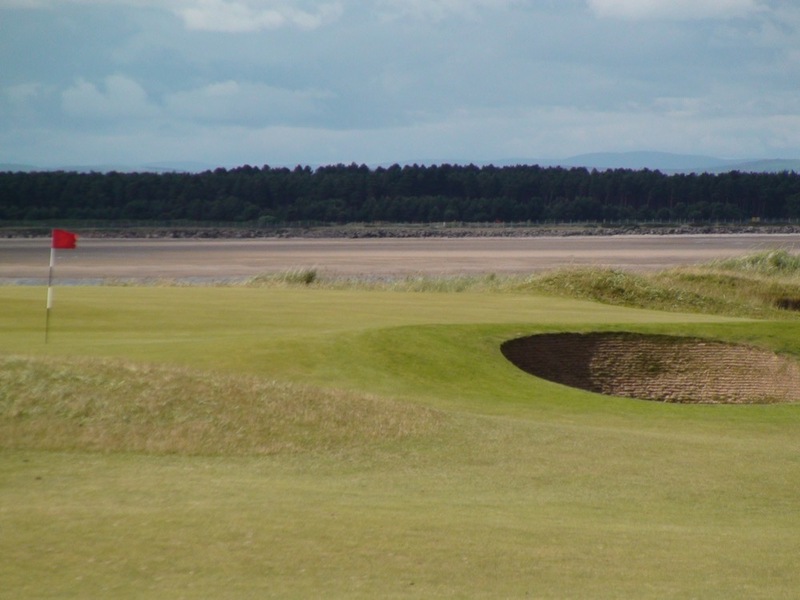 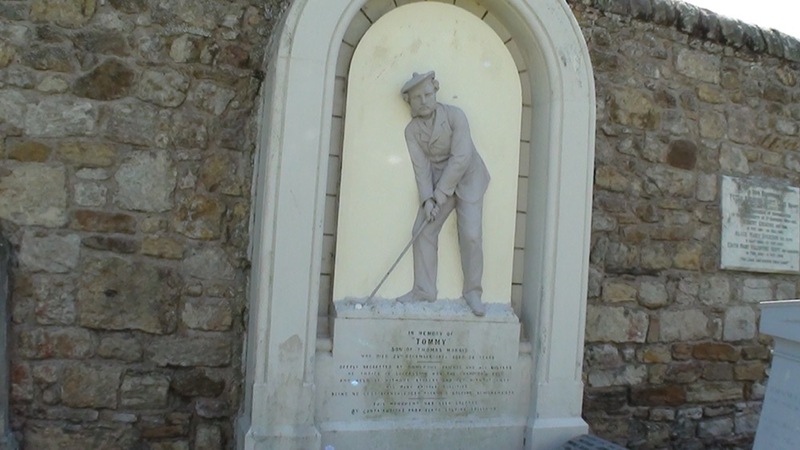 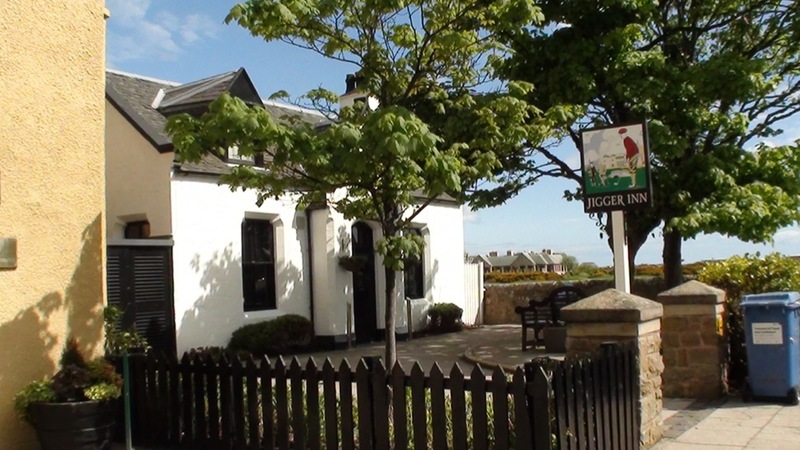 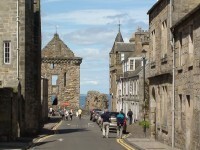 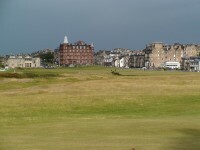 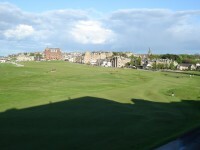 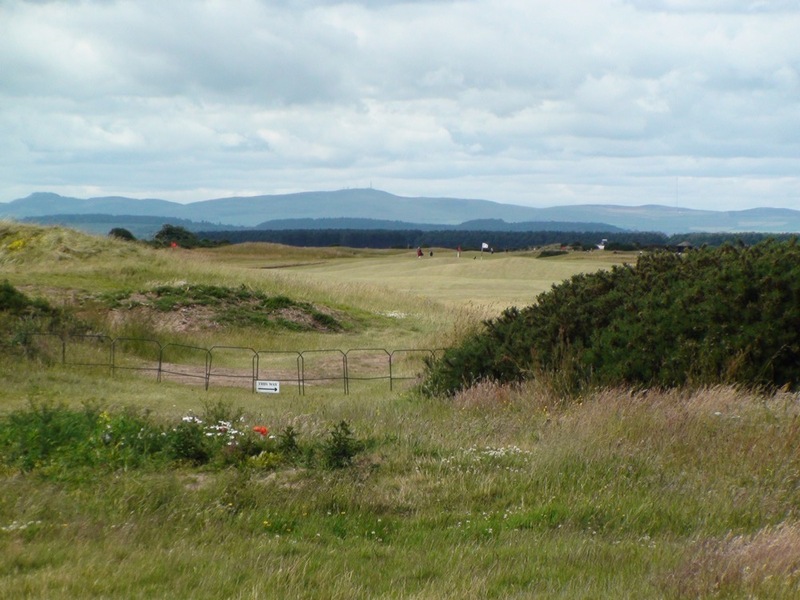 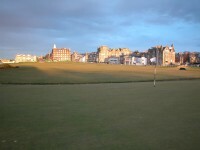 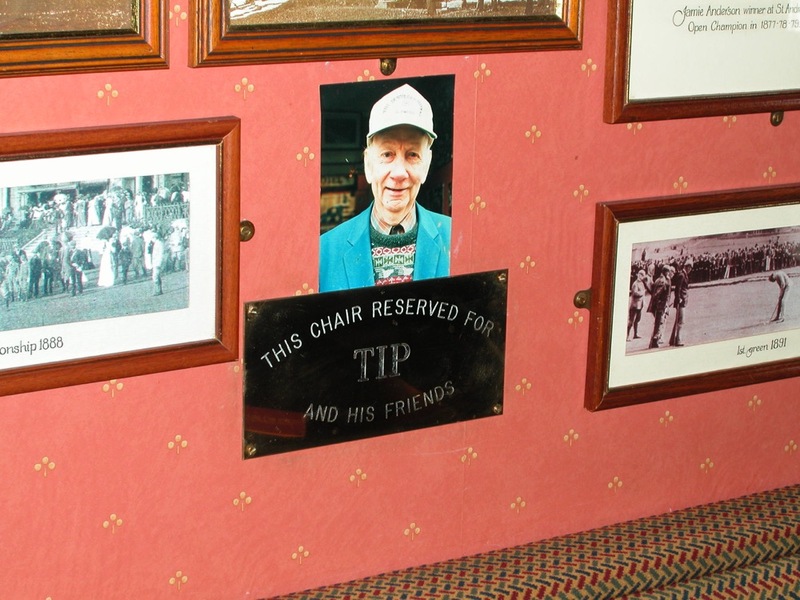 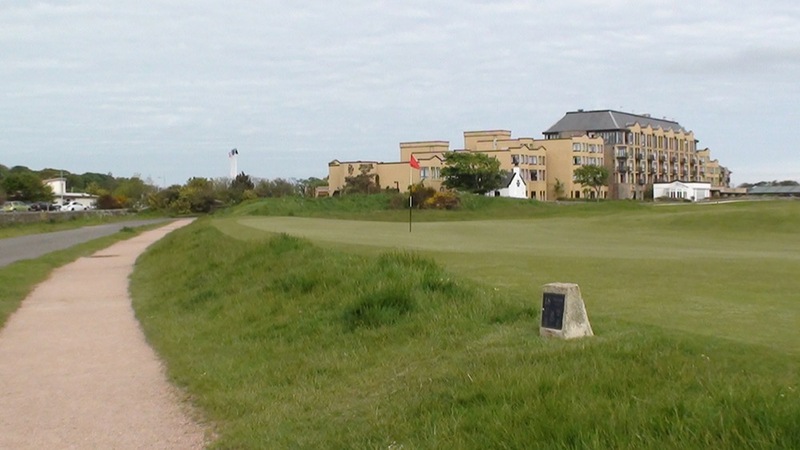 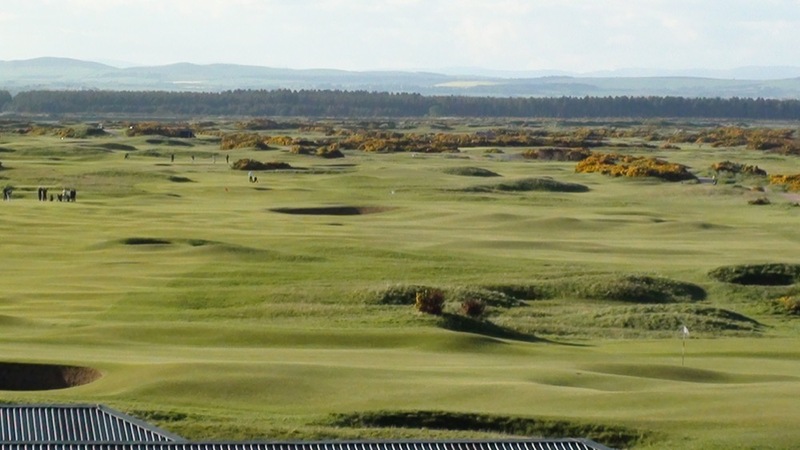 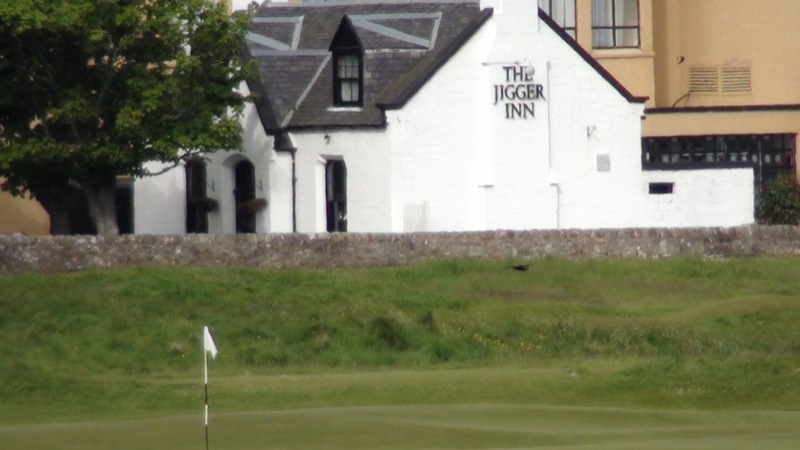 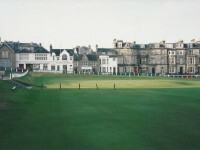 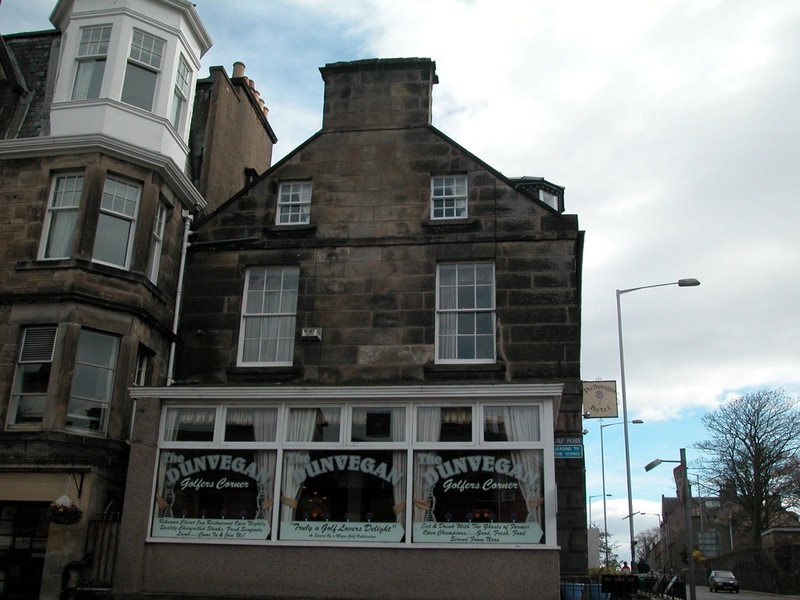 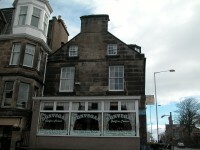 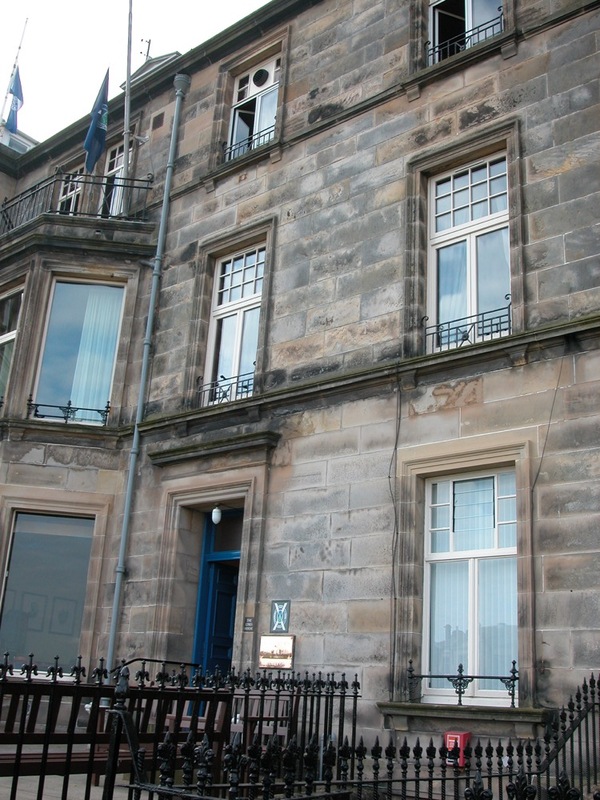 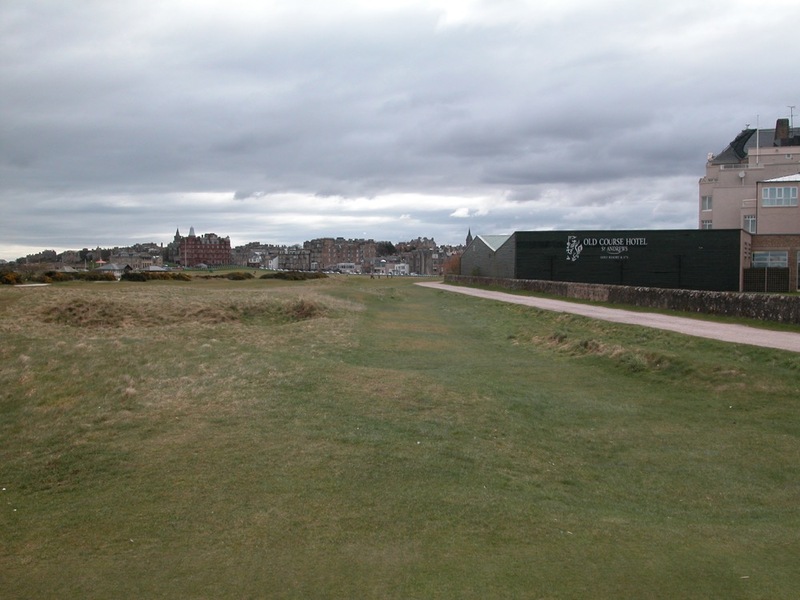 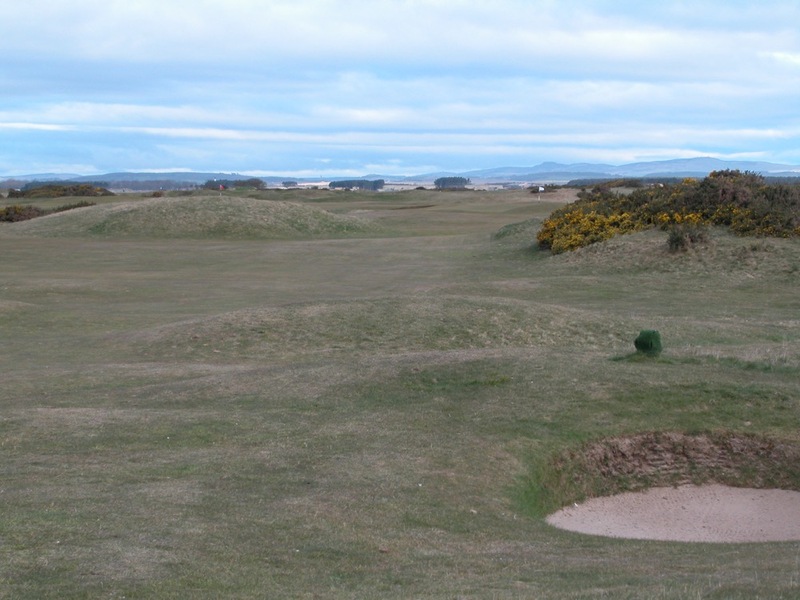 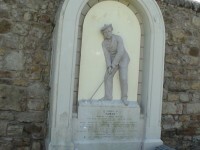 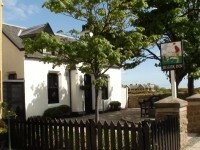 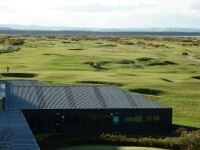 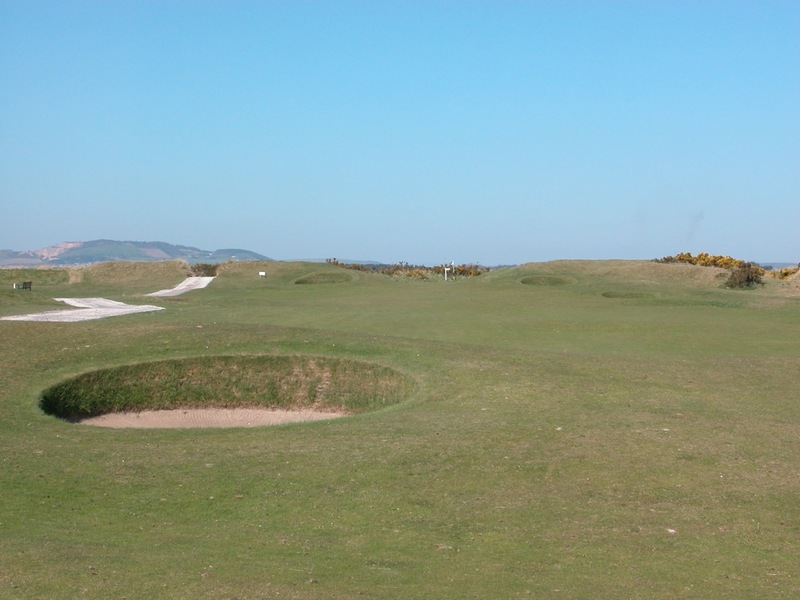 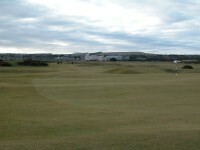 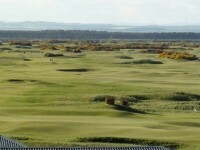 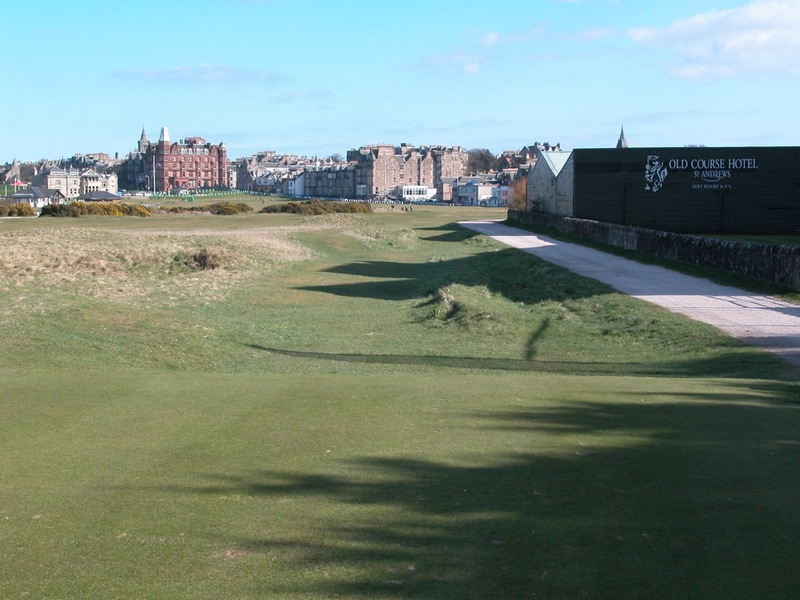 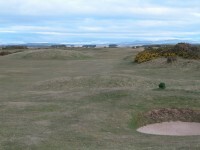 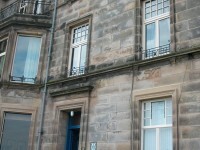 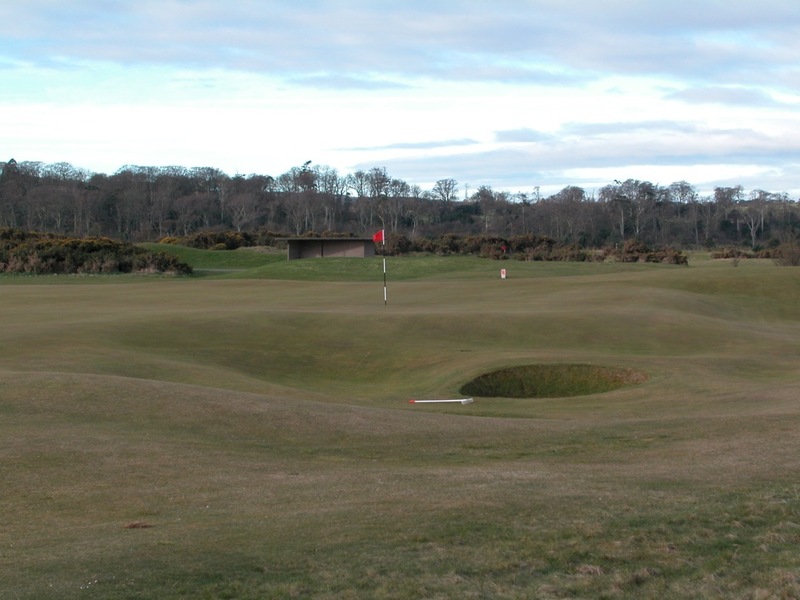 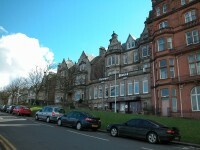 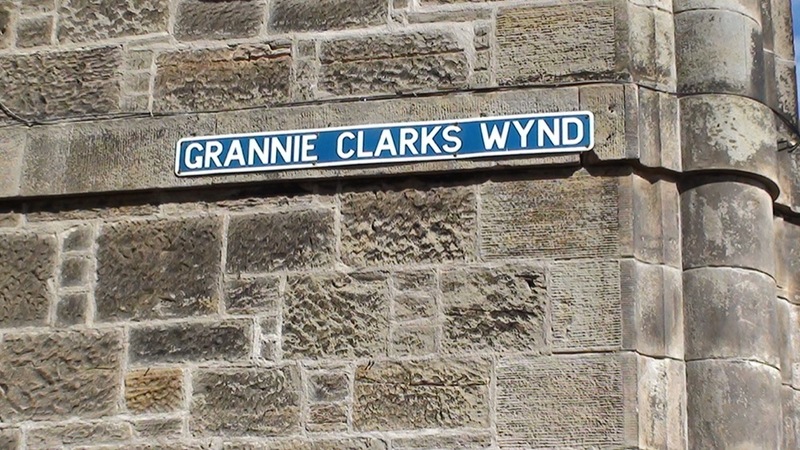 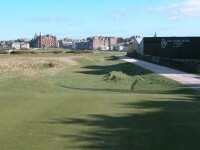 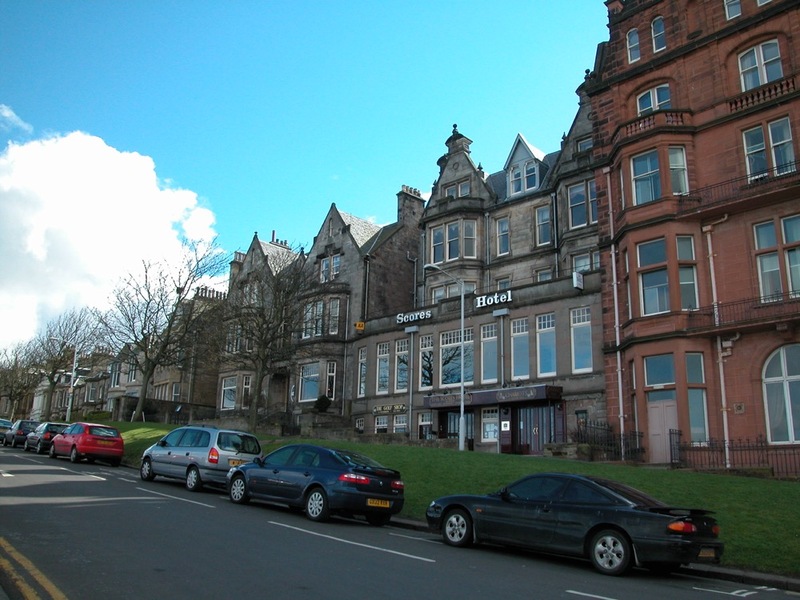 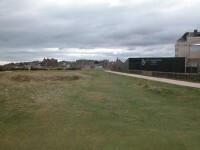 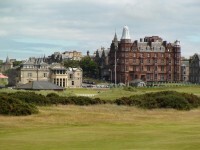 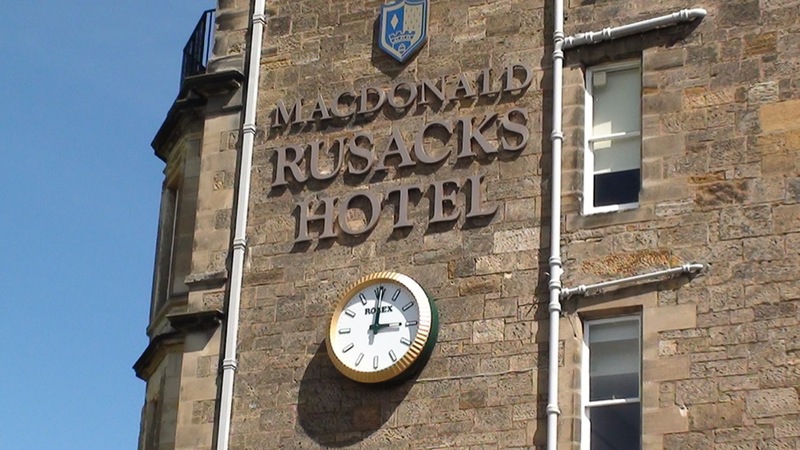 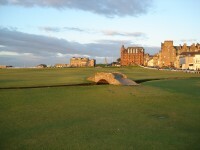 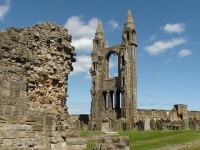 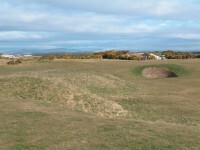 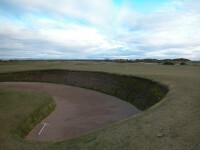 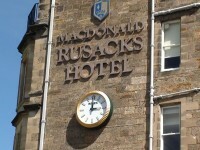 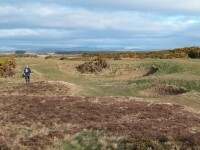 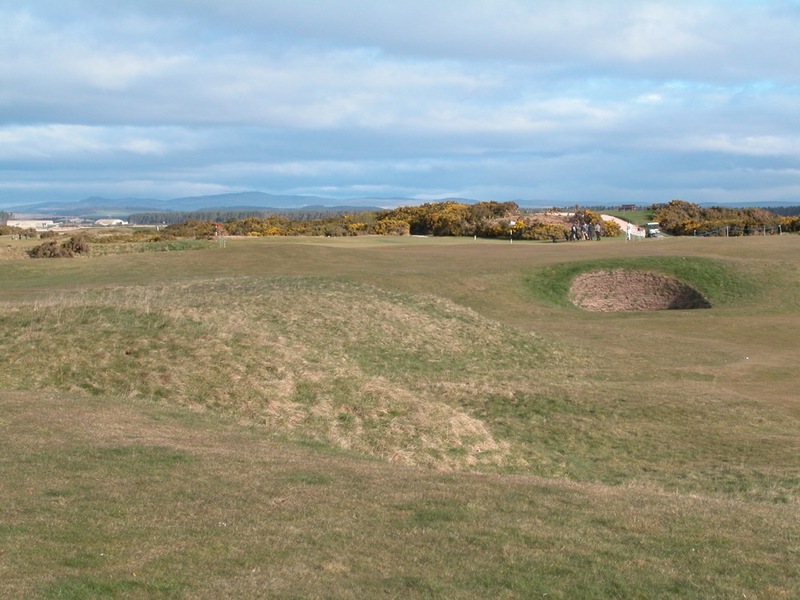 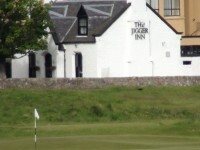 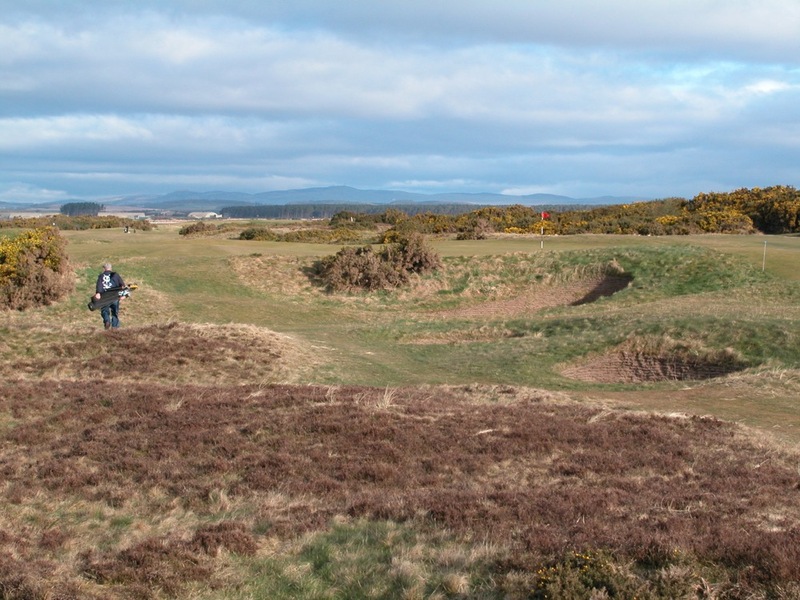 Their names practically roll off the tongue—Granny Clark’s Wynd and the Swilcan Burn on the 1st; Cheape’s to the left of #2; the Seven Sisters guarding the right side of the Old Course at St. Andrews’ 5th fairway; the Ginger Beer hole; Bobby Jones’ bunker on the 11th where the great man actually tore up his scorecard as a young man playing the Old Course at St. Andrews and walked off of the course; the Beardies and of course Hell Bunker on the Old Course’s 14th hole where Jack Nicklaus needed 5 attempts to escape in the 1995 Open held at the Old Course at St. Andrews Scotland; the diabolical Road Bunker and the famous Road itself behind the 17th at the Old Course at St. Andrews; a quick break in the concentration for the “must-take” photo on the Old Course’s Swilcan Bridge; the Valley of Sin and at the 18th green back in the town of St. Andrews Scotland itself at the foot of the famous R&A Clubhouse. 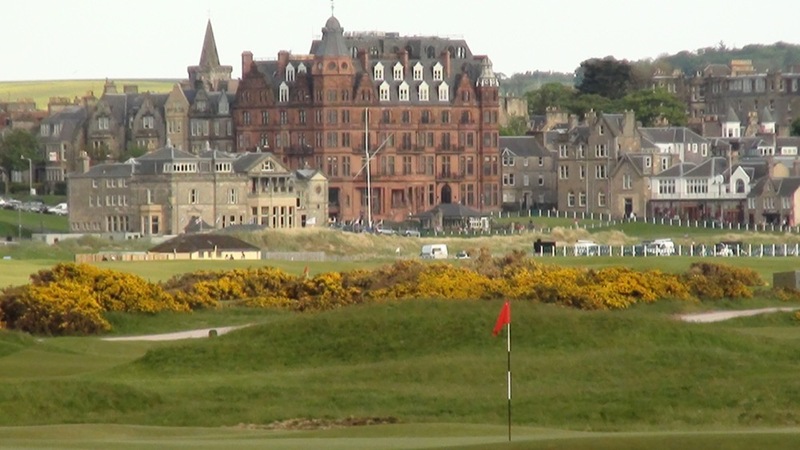 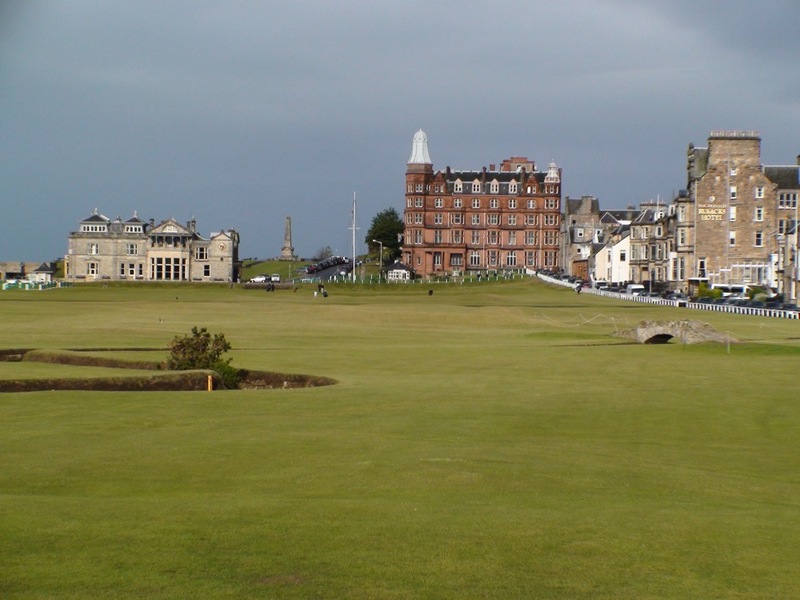 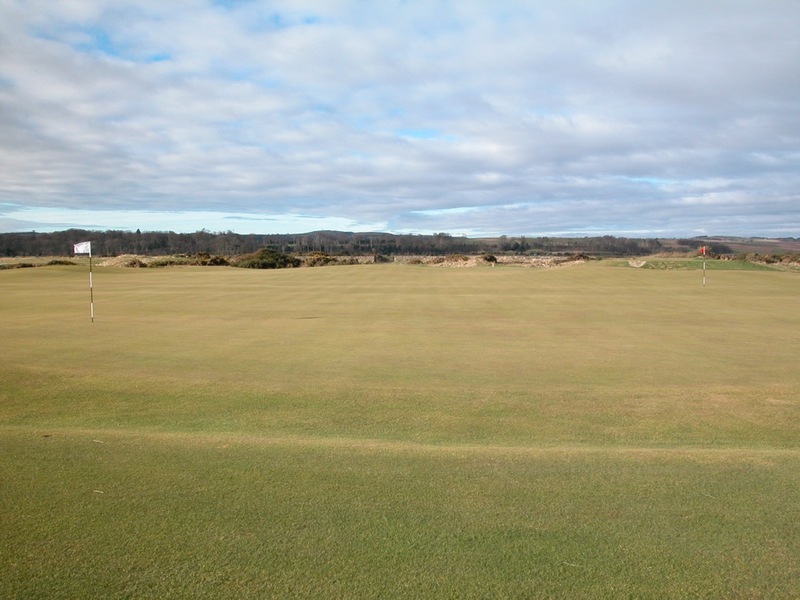 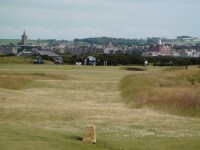 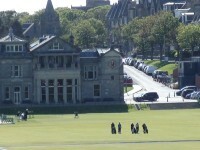 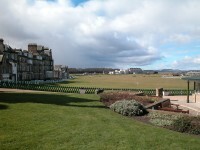 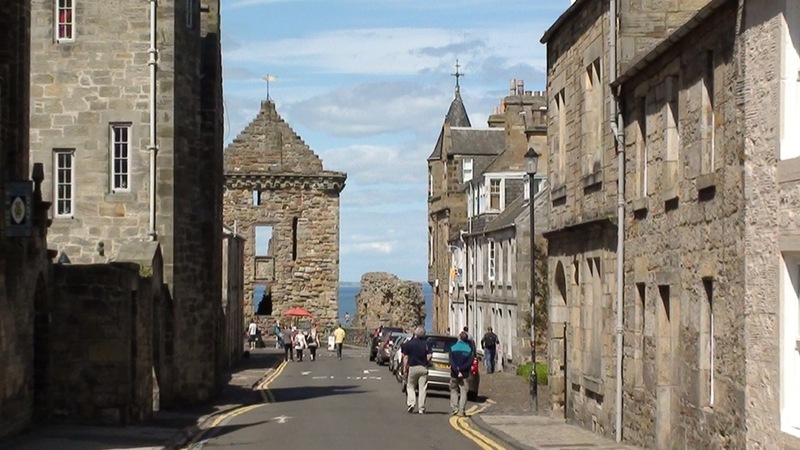 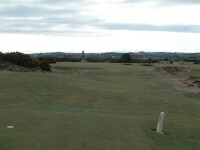 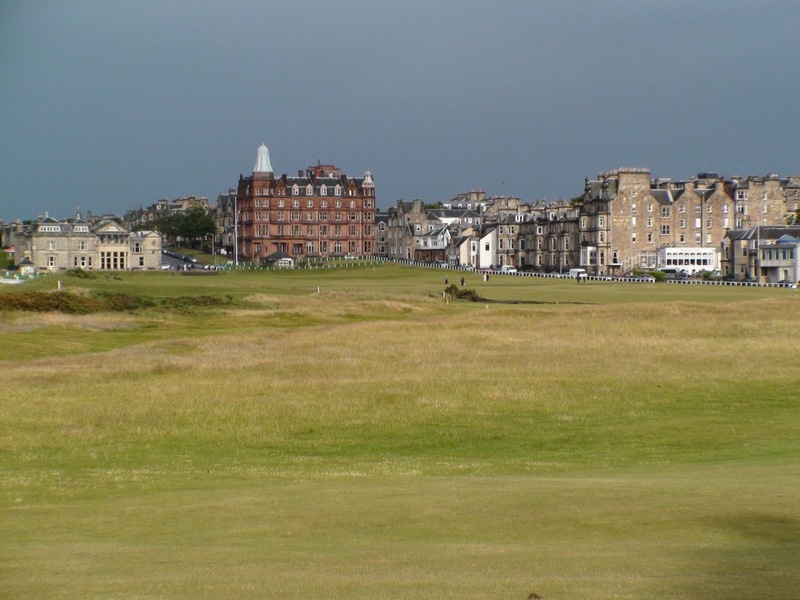 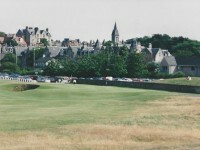 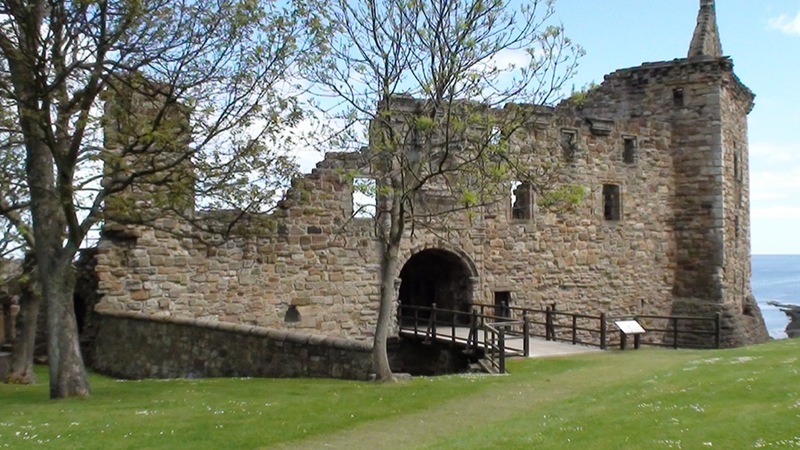 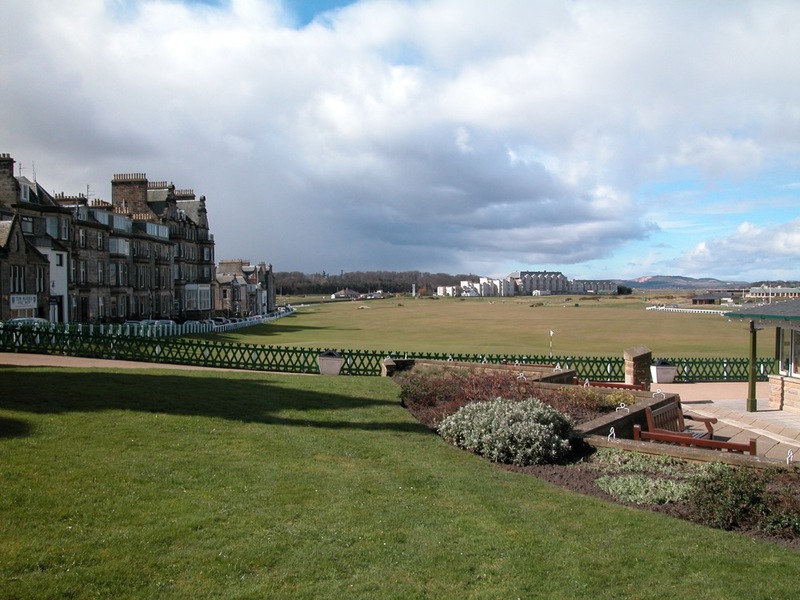 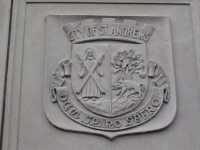 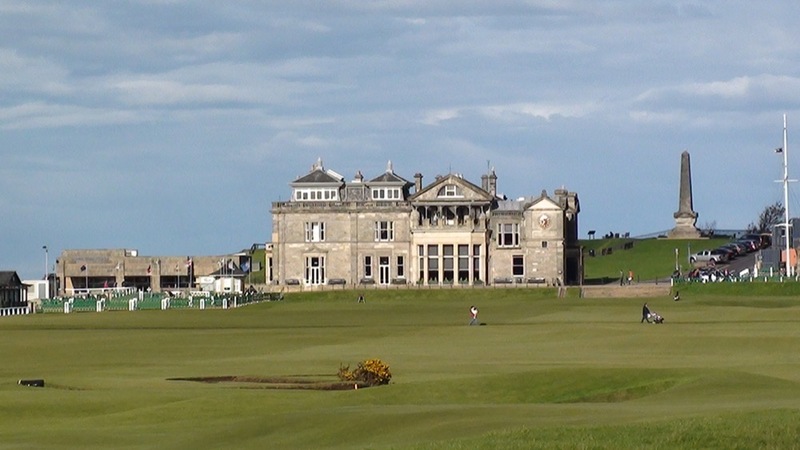 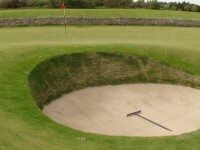 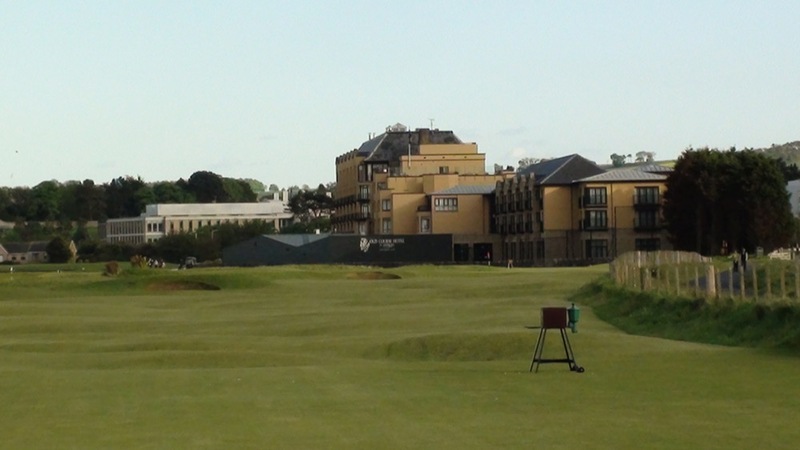 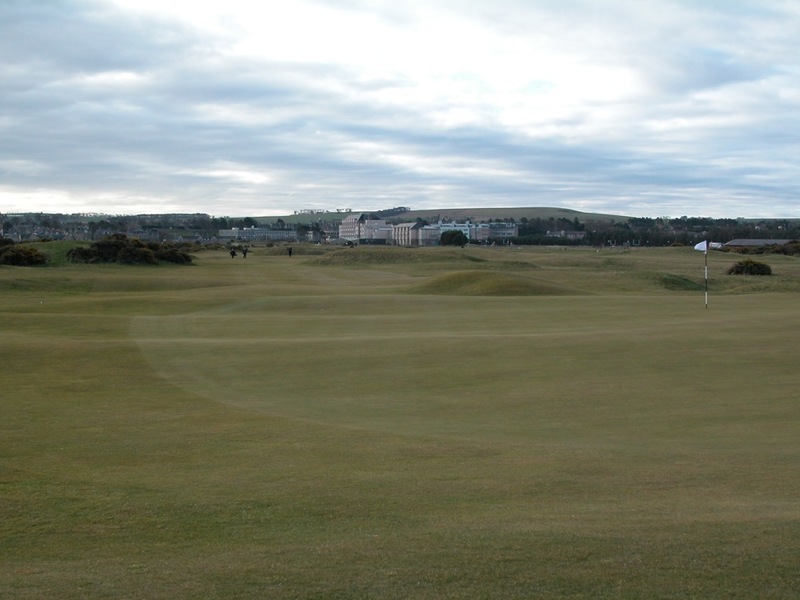 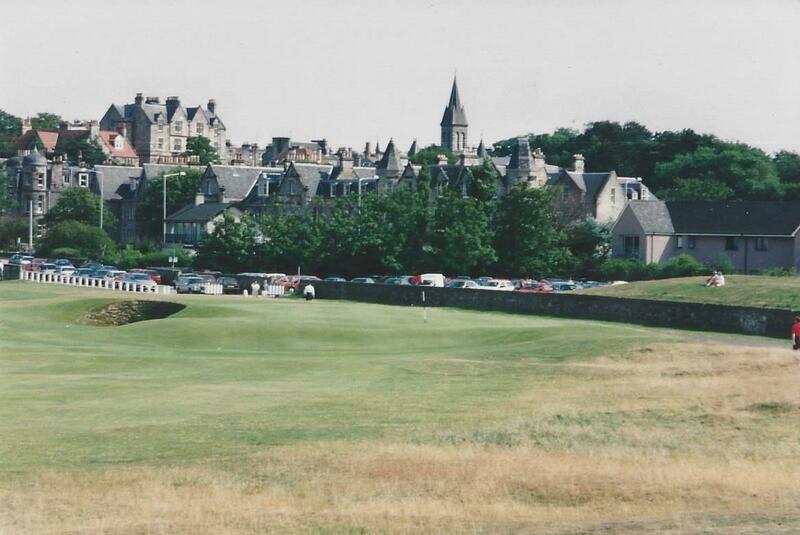 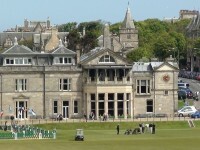 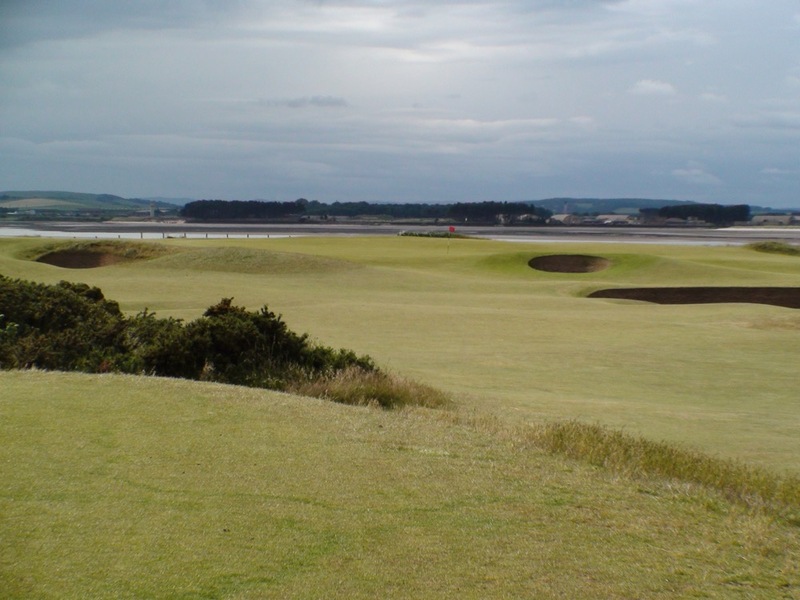 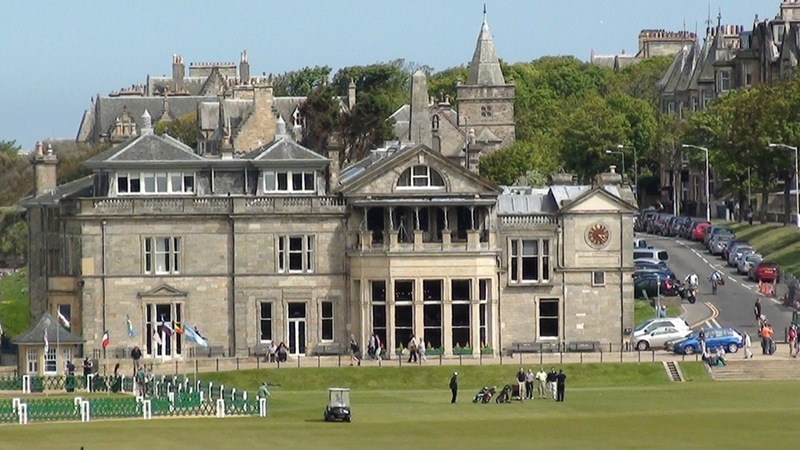 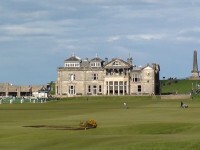 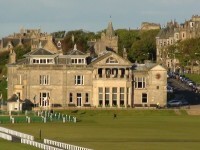 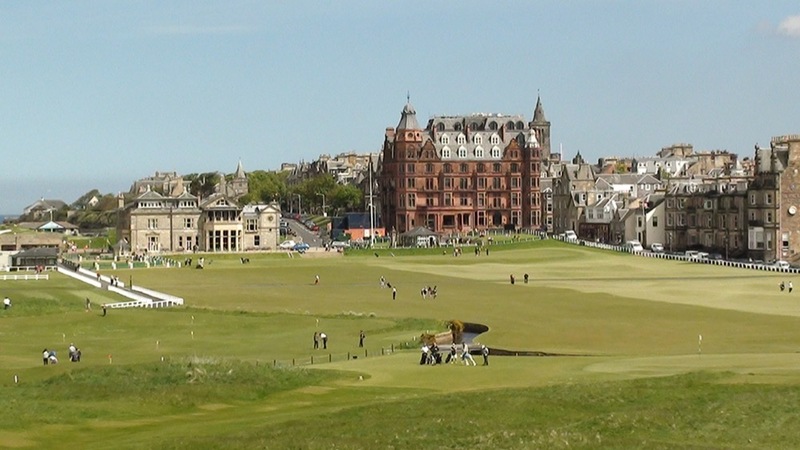 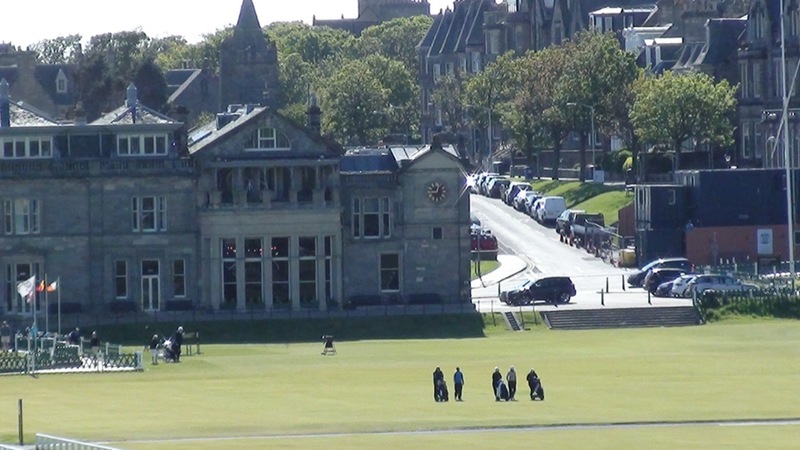 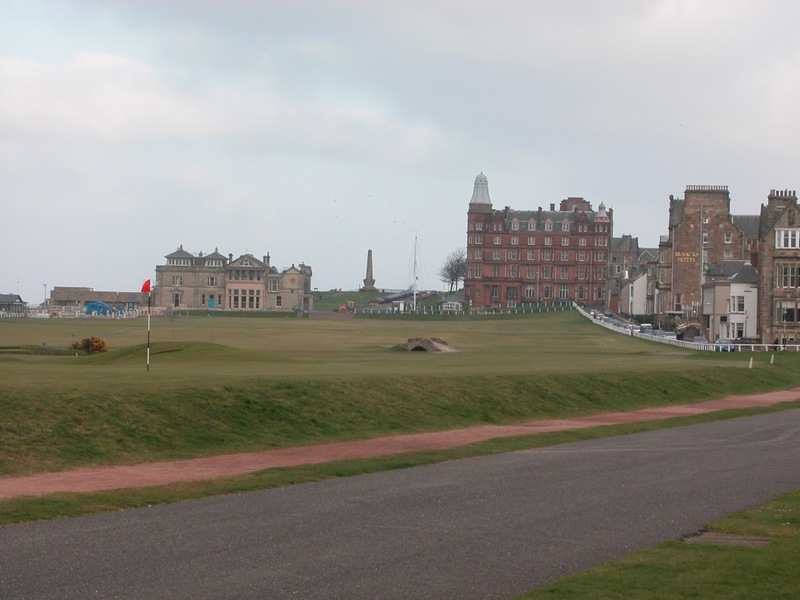 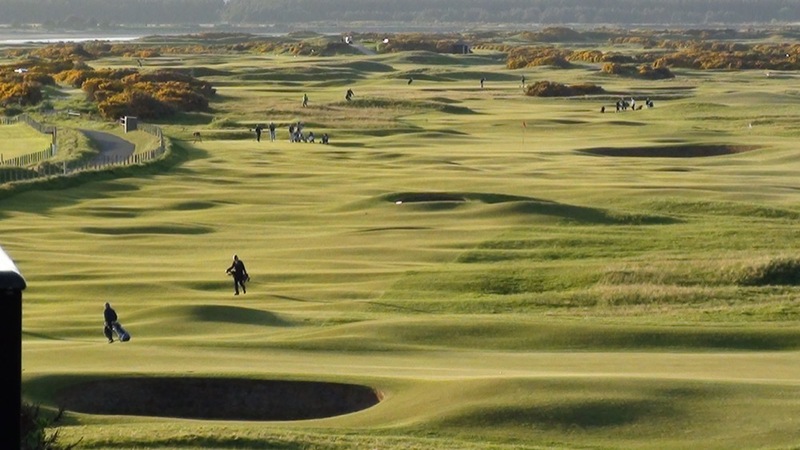 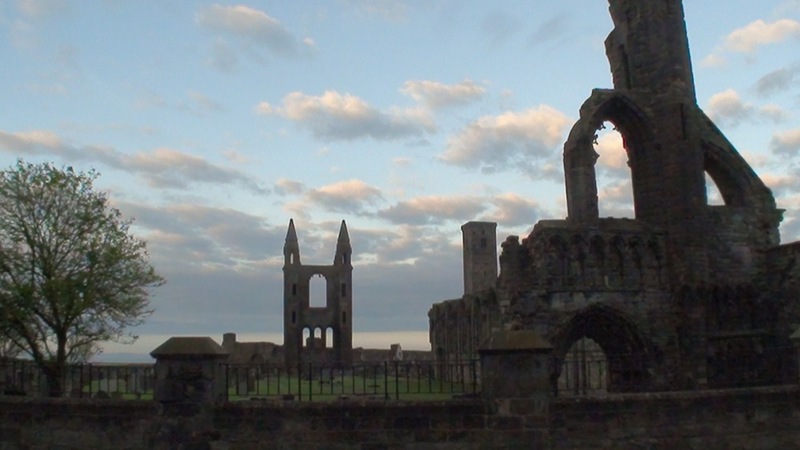 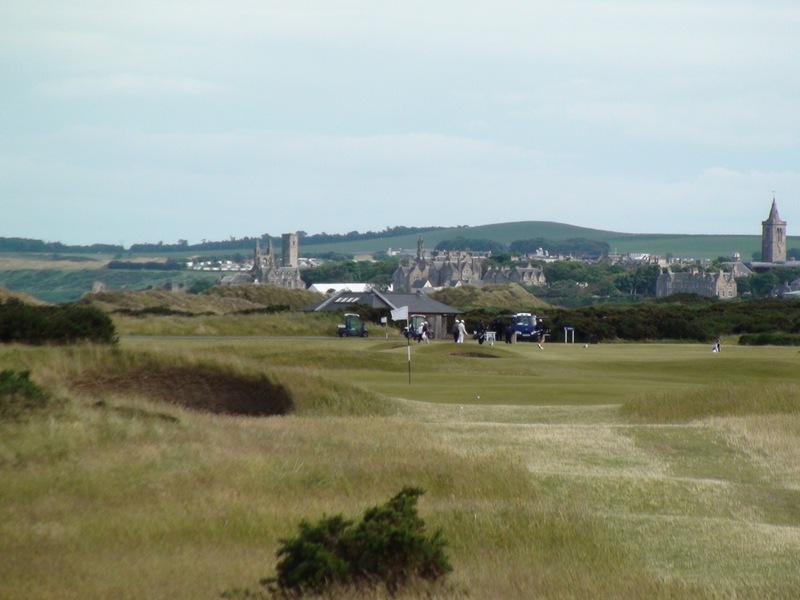 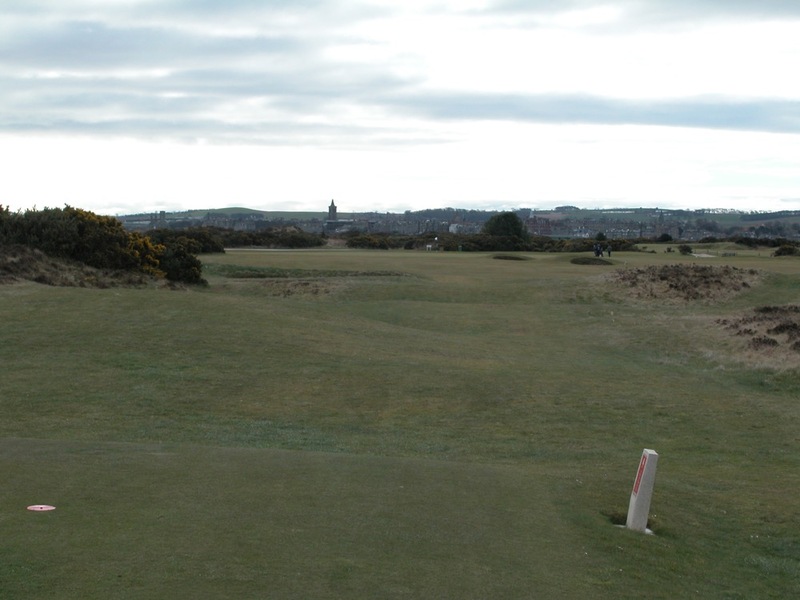 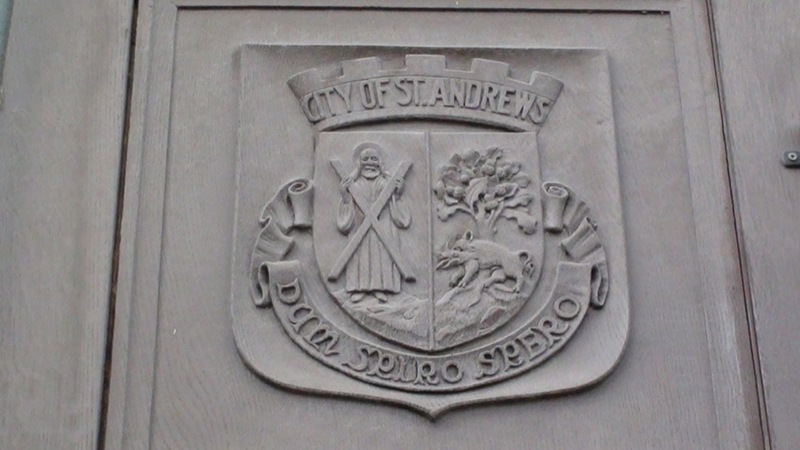 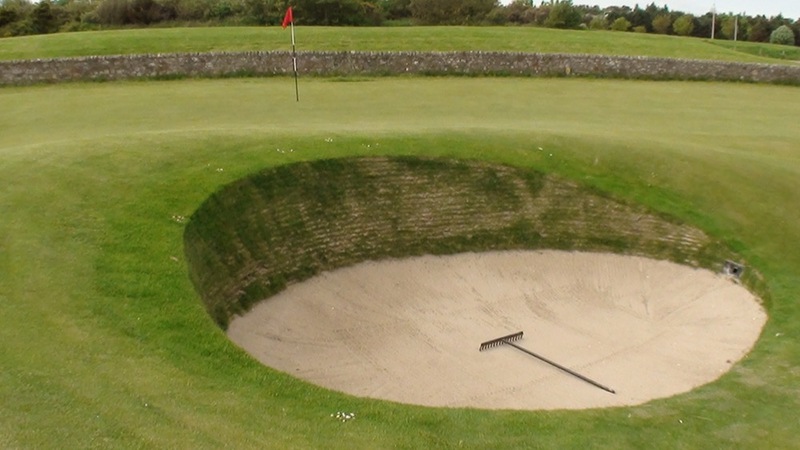 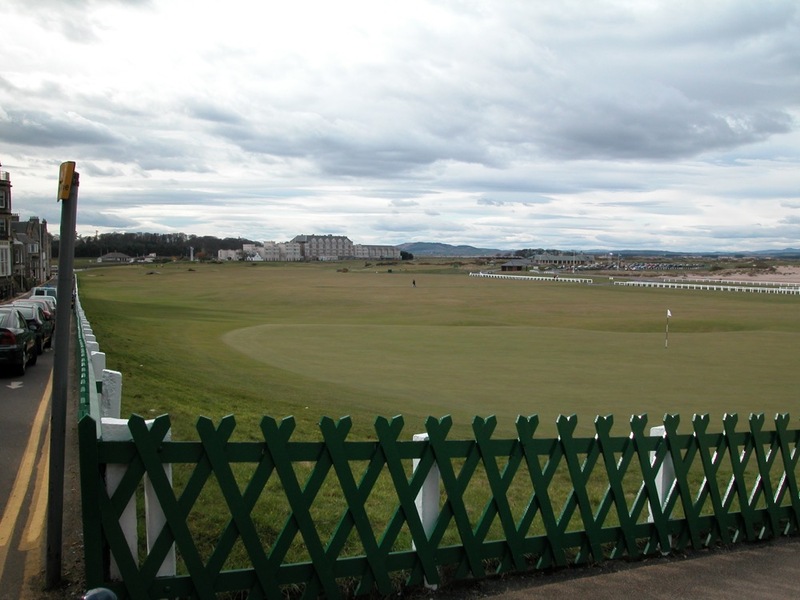 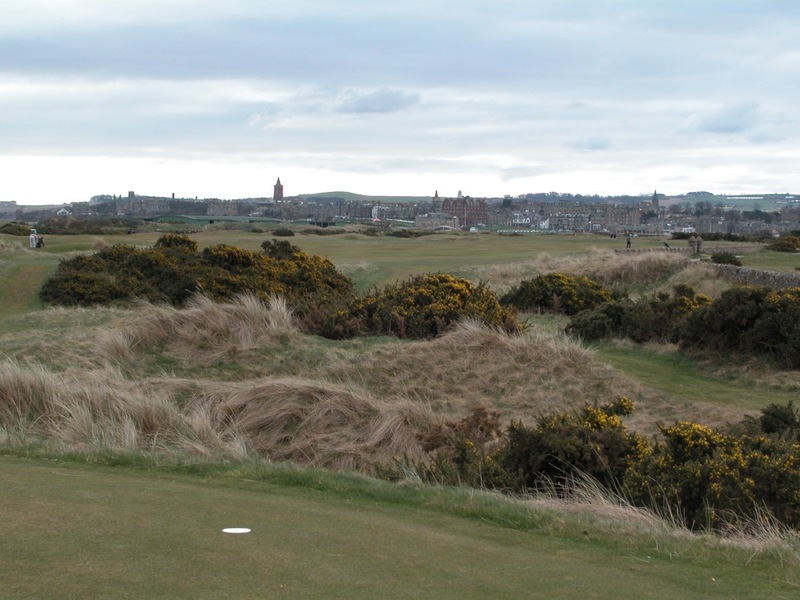 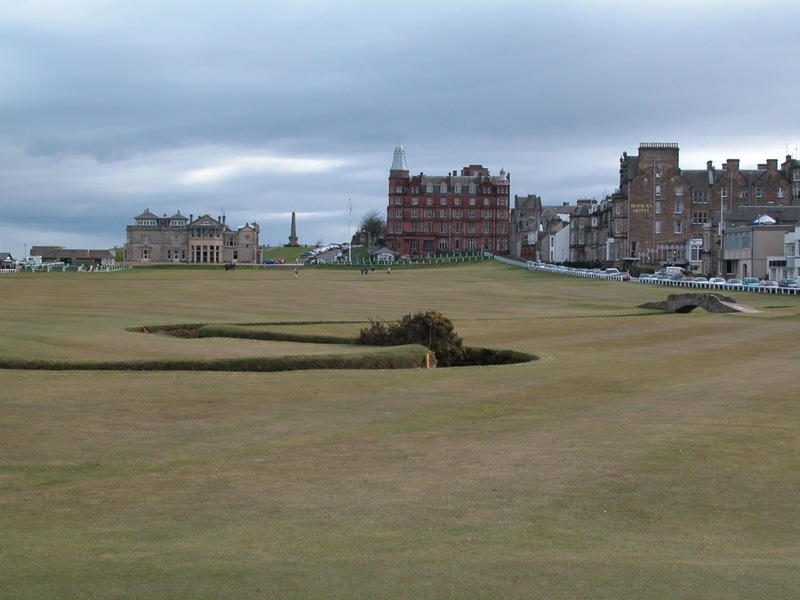 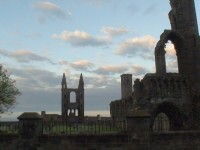 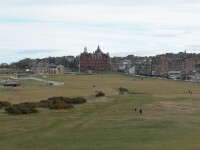 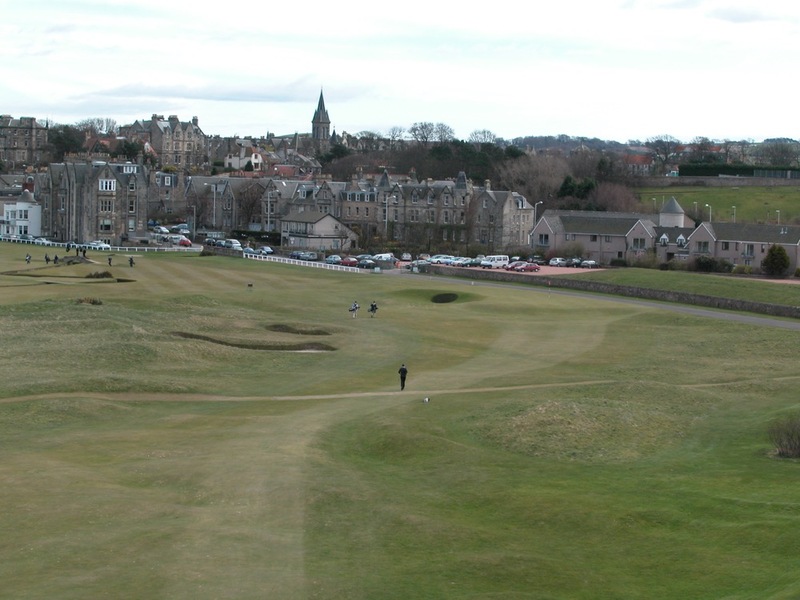 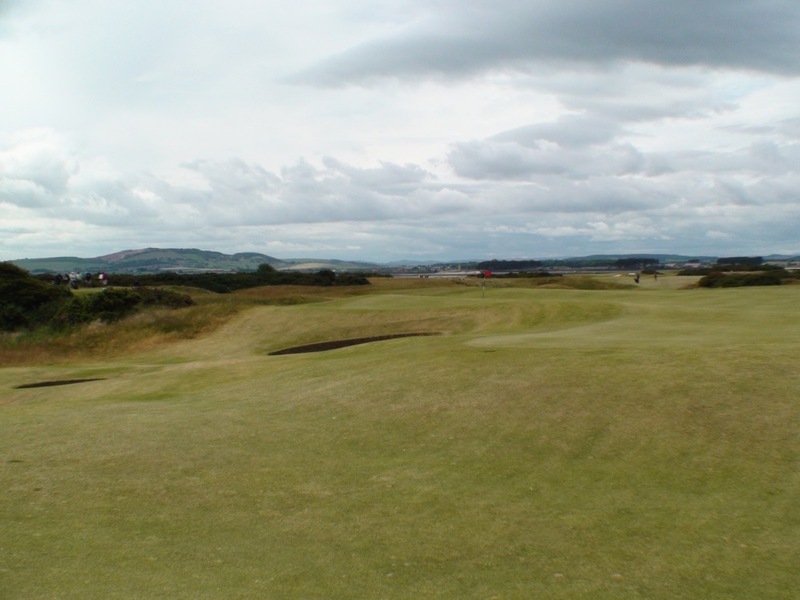 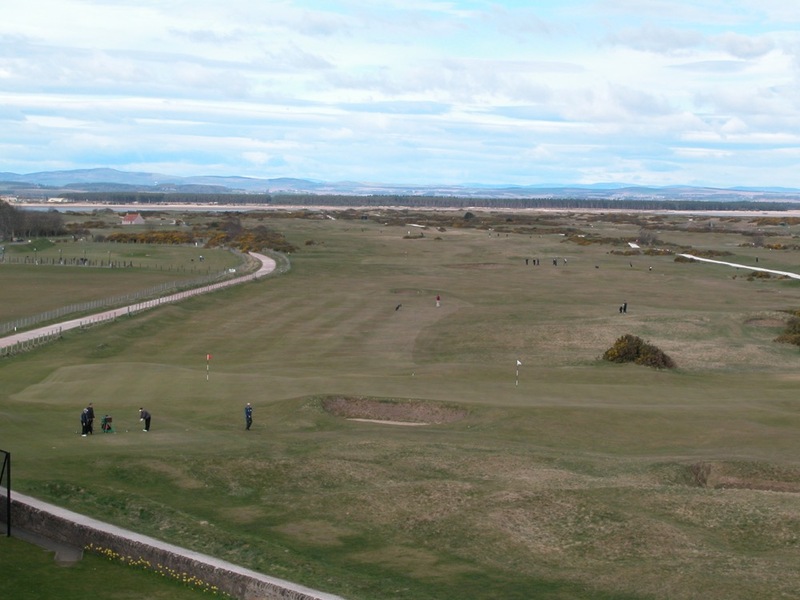 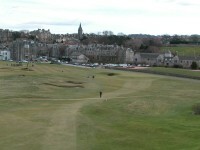 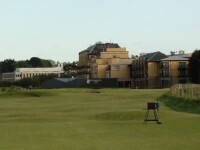 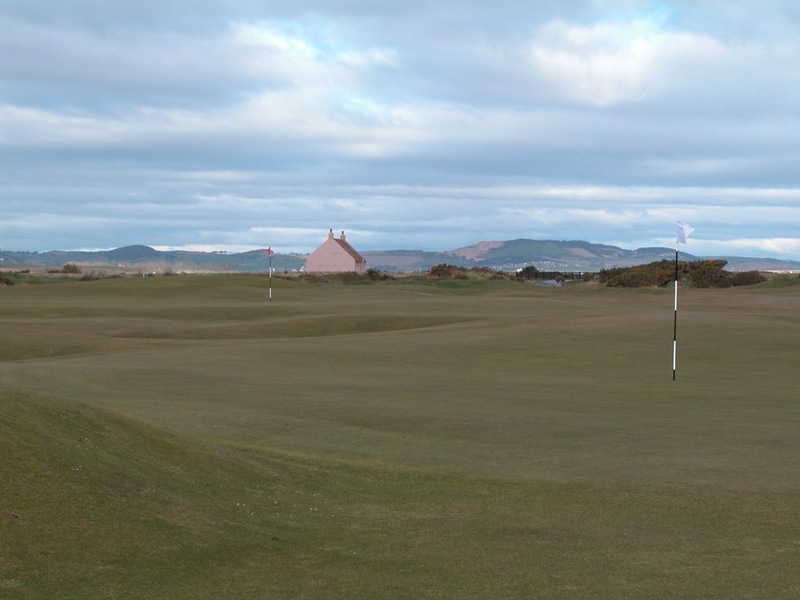 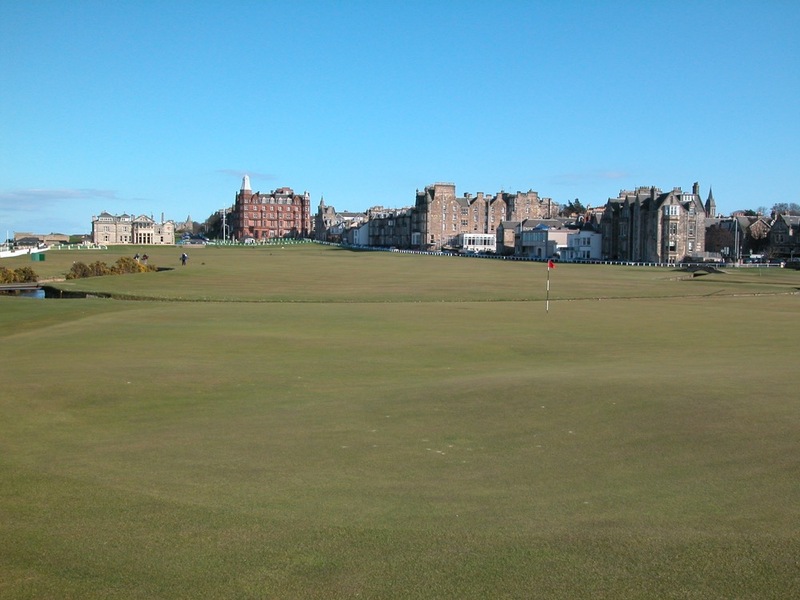 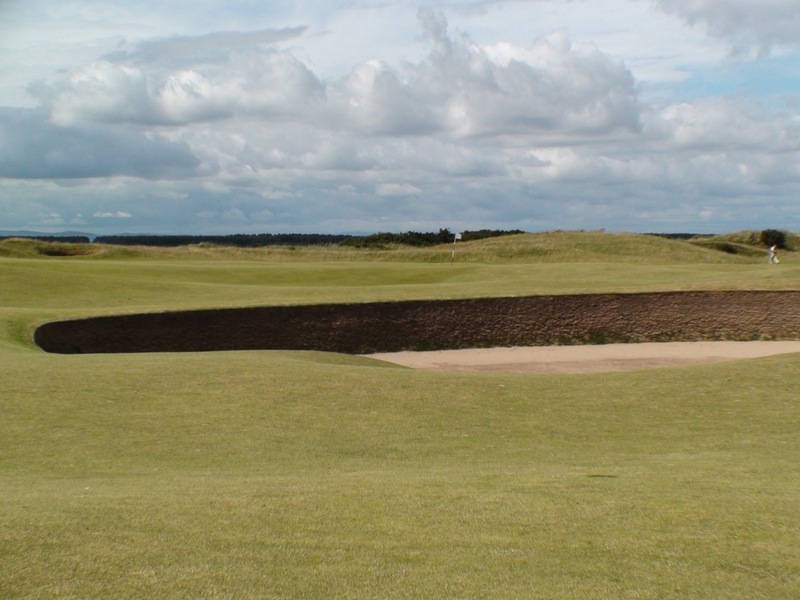 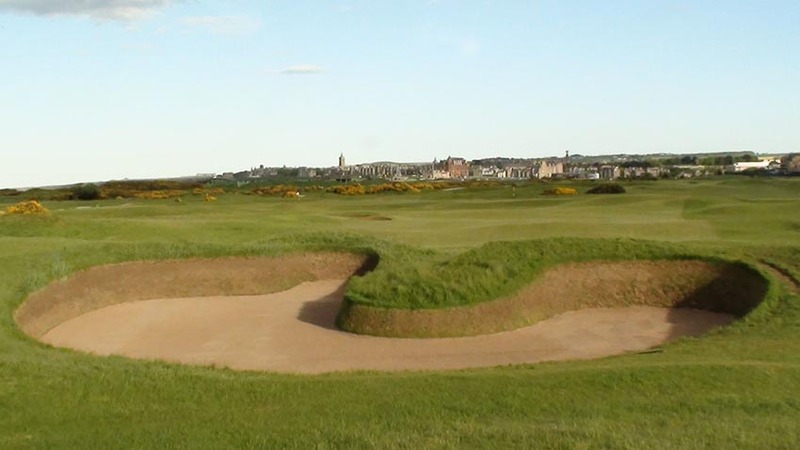 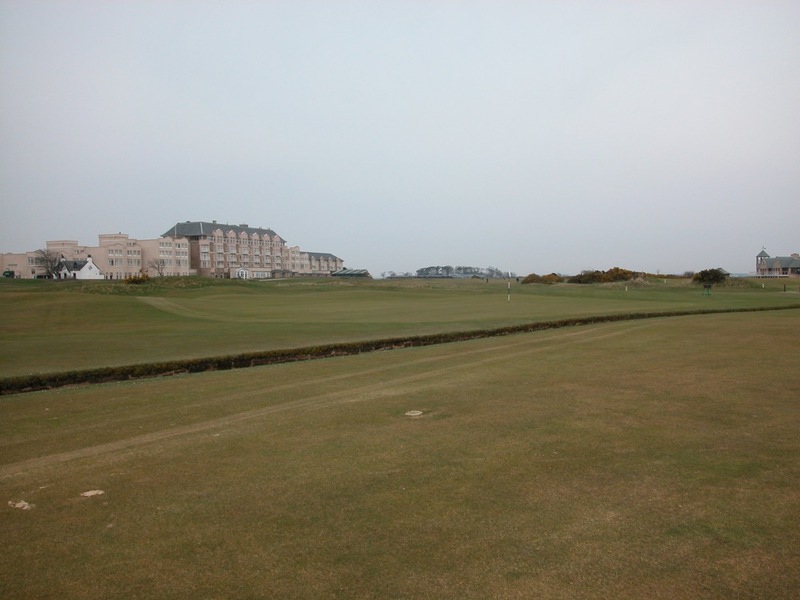 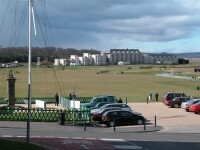 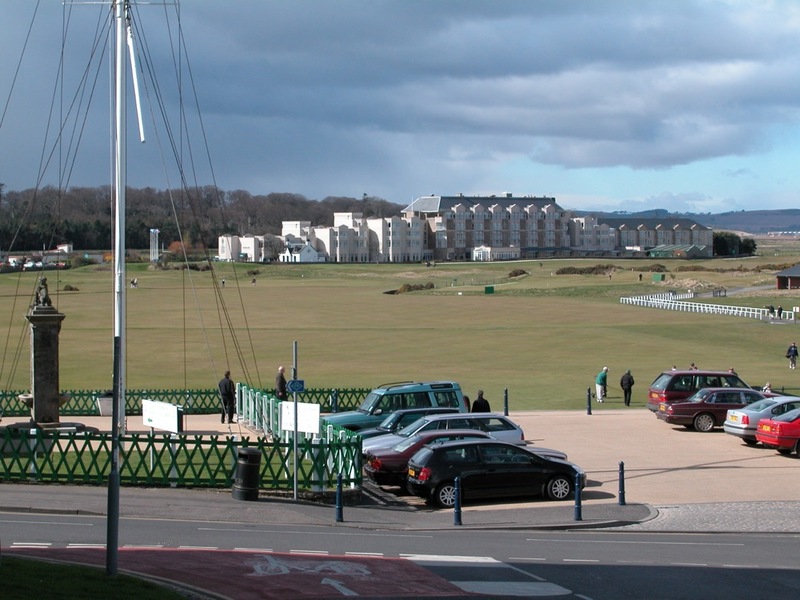 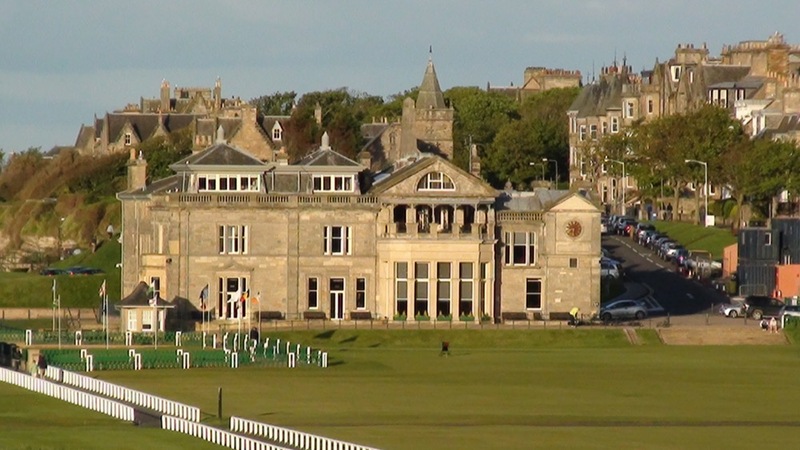 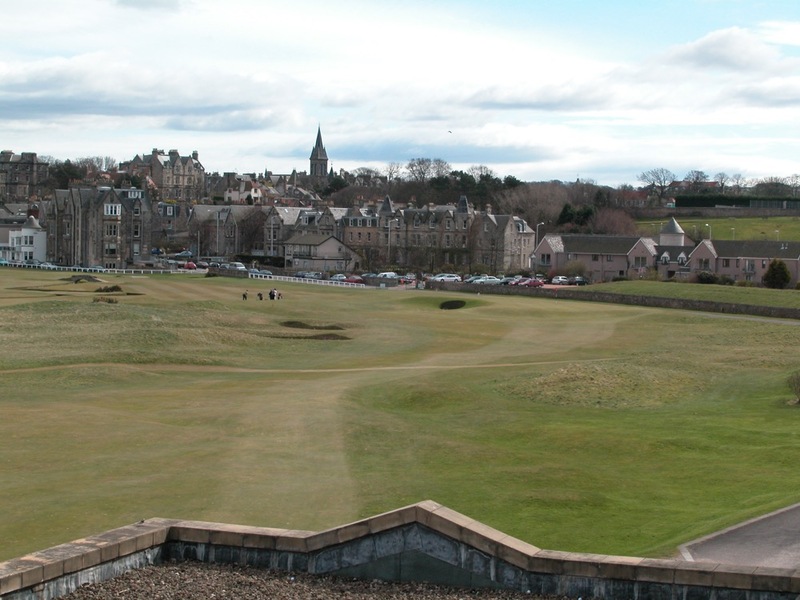 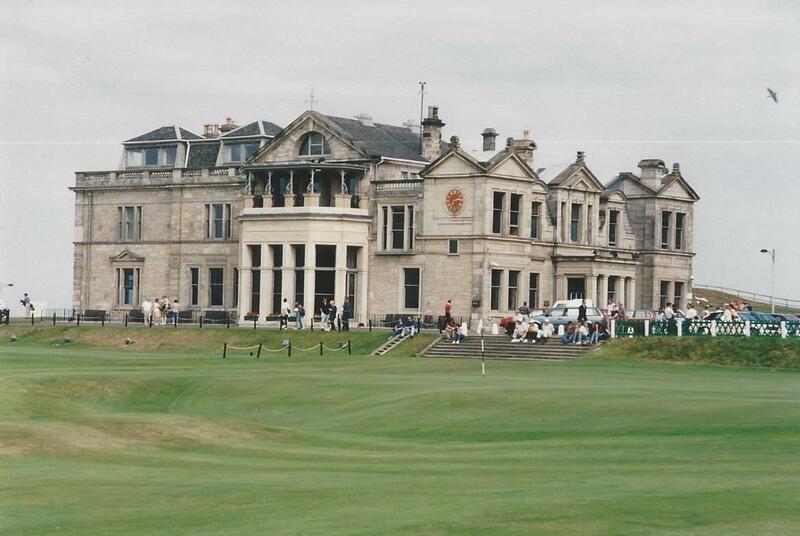 Many people are distracted by the pomp and circumstance, and the relatively flat landscape of the Old Course at St. Andrews makes it difficult to see where you are going. 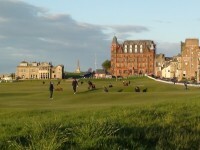 Some even come off the Old Course disappointed, and what a shame! 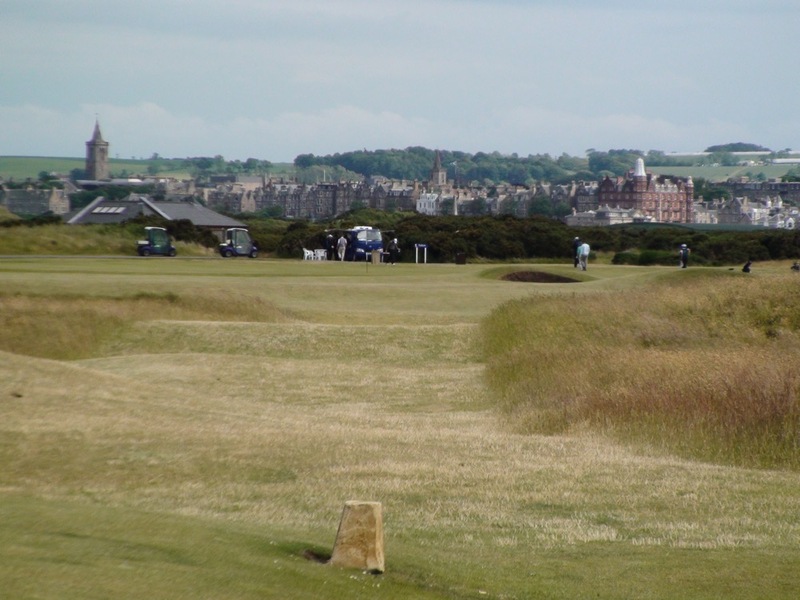 It is said that the Old Course at St. Andrews in Scotland is, “like whisky, an acquired taste.” So, appreciate the Old Course from the start. 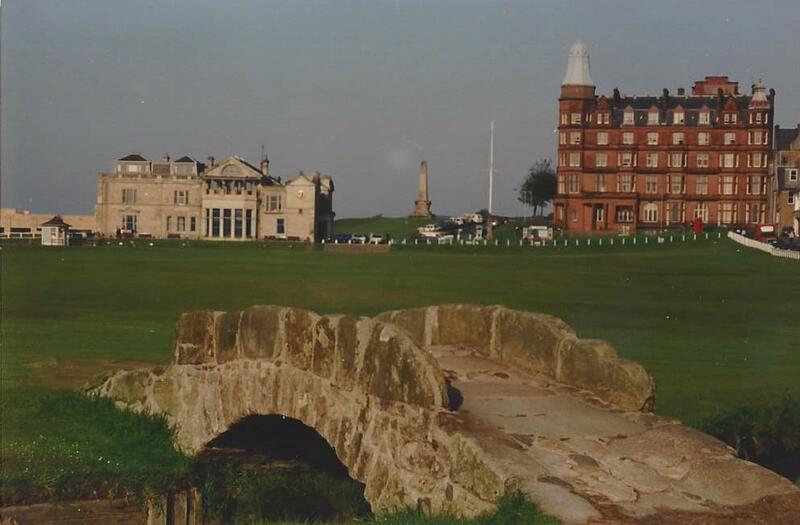 Like Bobby Jones, those that learn the subtleties of the Old Course at St. Andrews end up knowing the course for exactly what it is, nothing less than one of the finest golf courses in the entire world and the highlight of any golf tour to Scotland especially the Home of Golf. 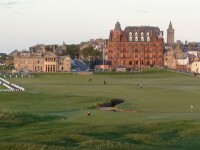 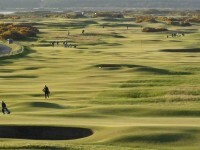 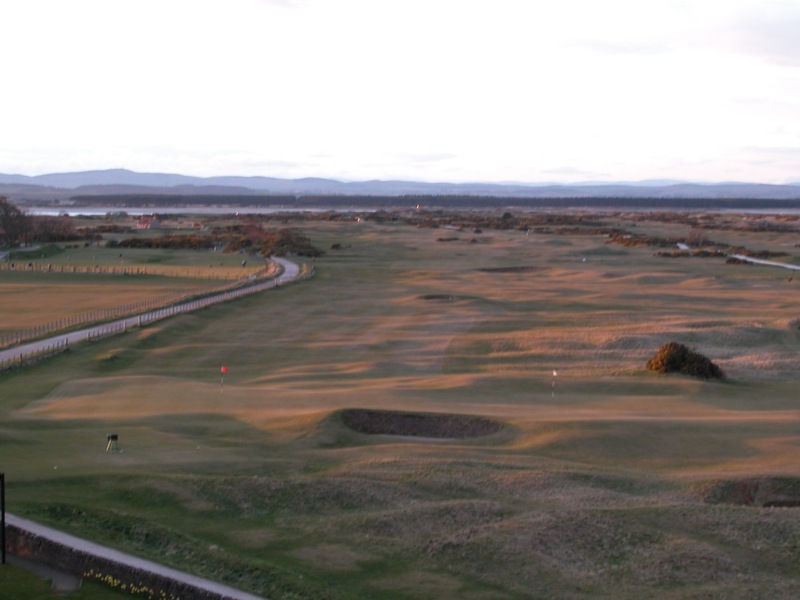 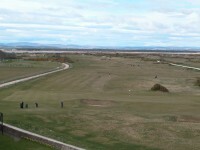 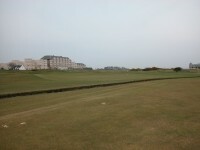 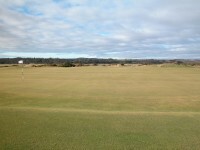 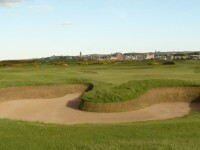 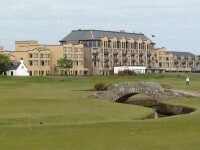 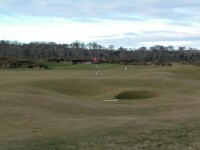 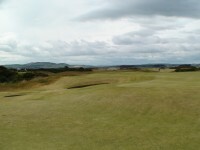 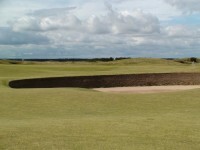 The Old Course at St. Andrews is links golf in Scotland at its very best. 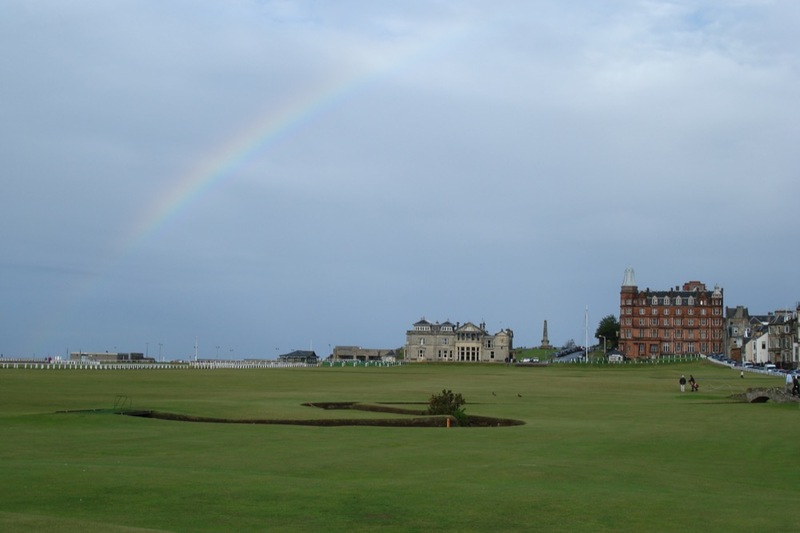 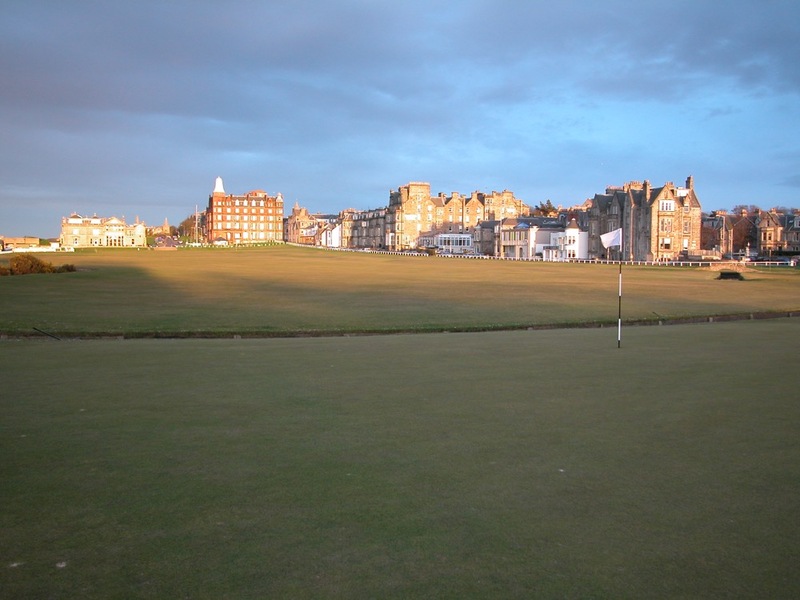 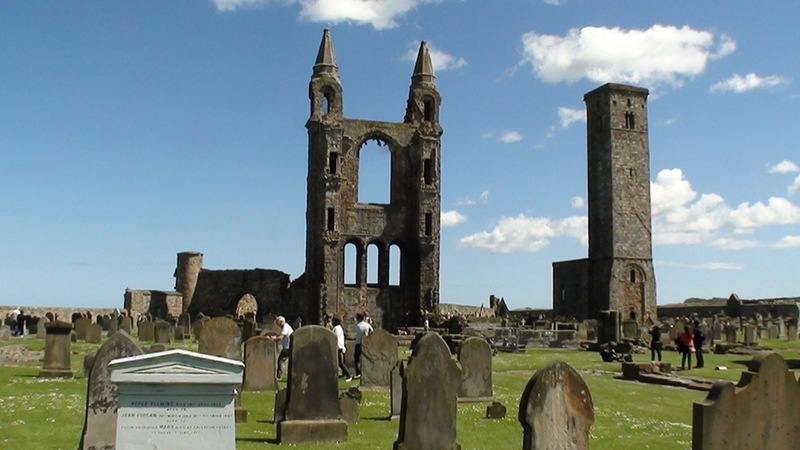 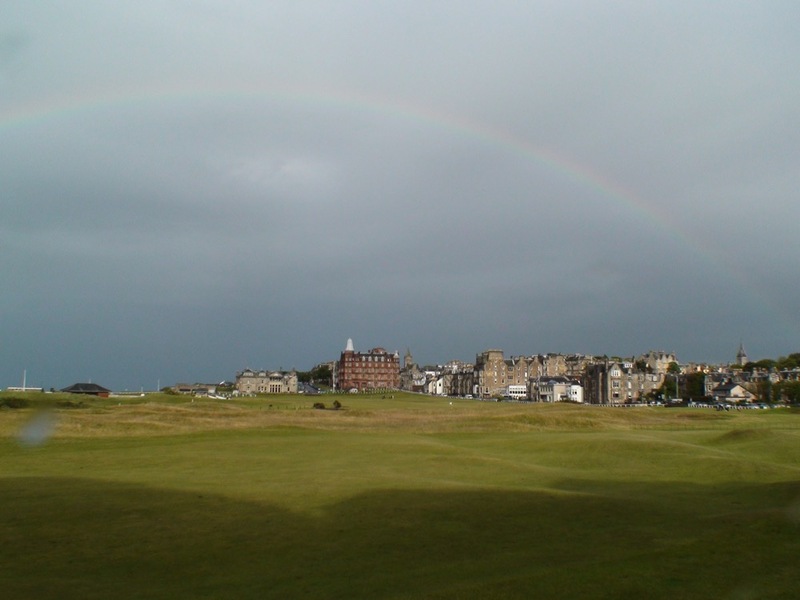 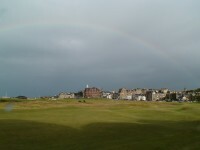 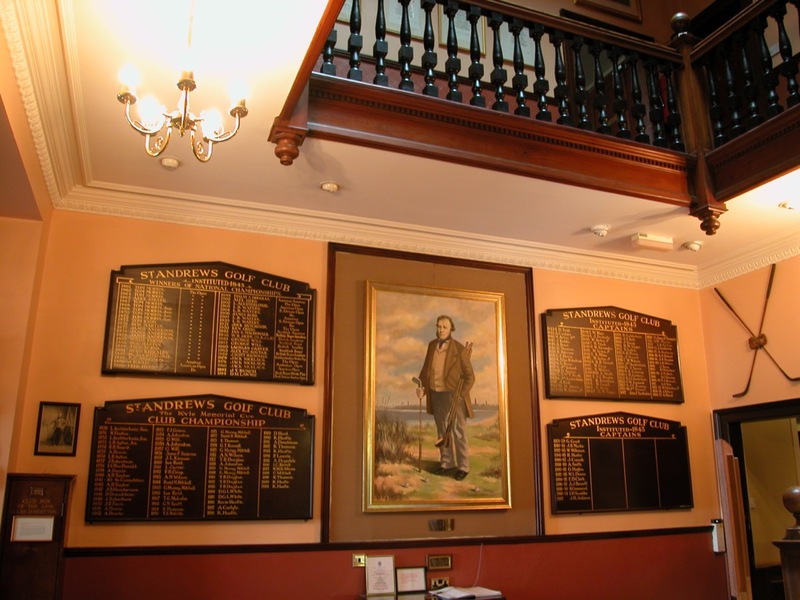 So study the Old Course at St. Andrews, delight in the Old Course challenge, take no step around the Old Course for granted, and nurture your appreciation for it, and you will return from your Scotland golf vacation to the Home of Golf having truly lived it!